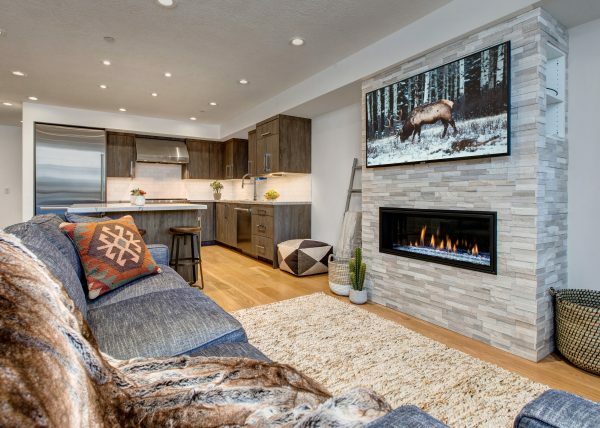 Escape to this beautifully appointed and furnished three bedroom, ground floor Glenfiddich condo. 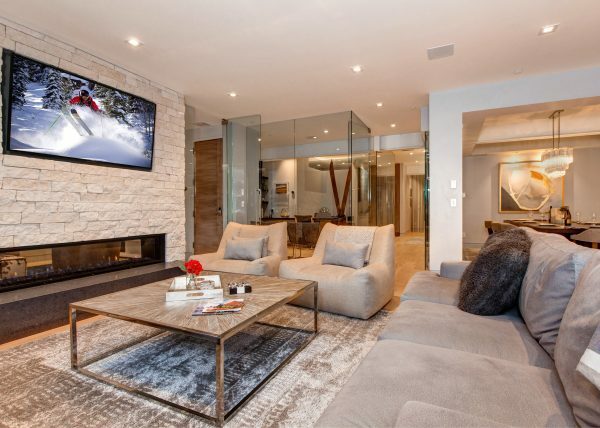 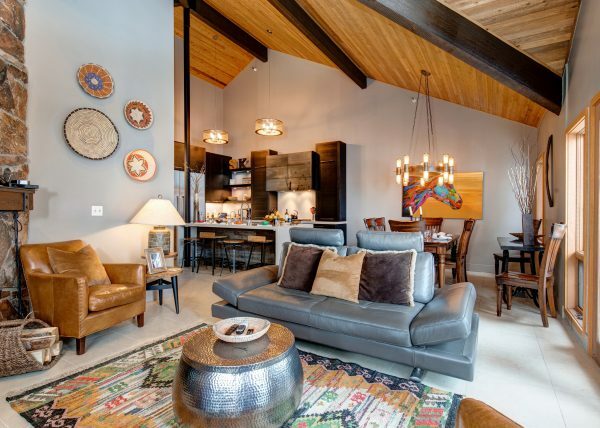 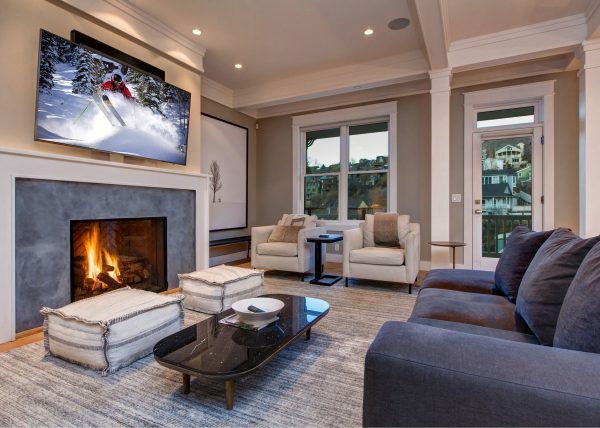 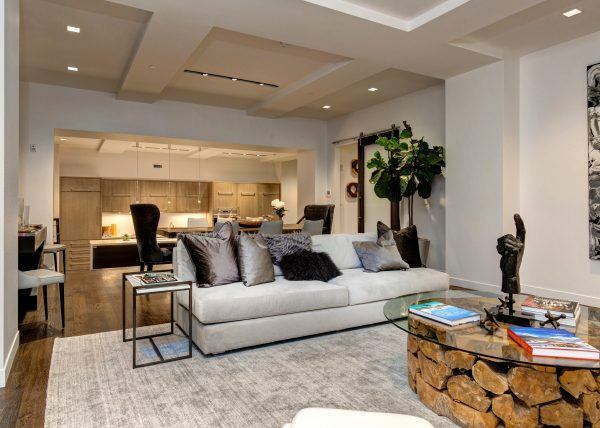 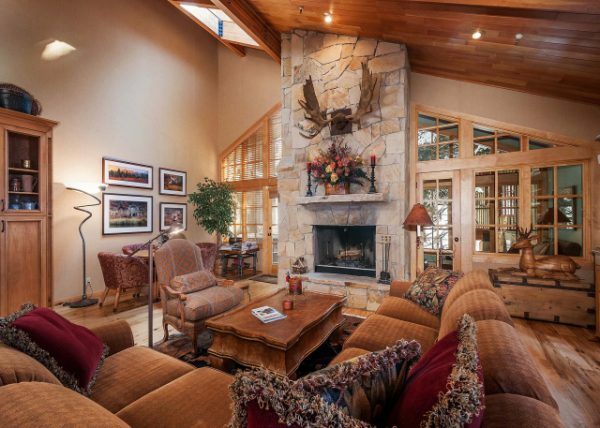 The open floor plan has high ceilings and bright spaces; the perfect year-round destination. 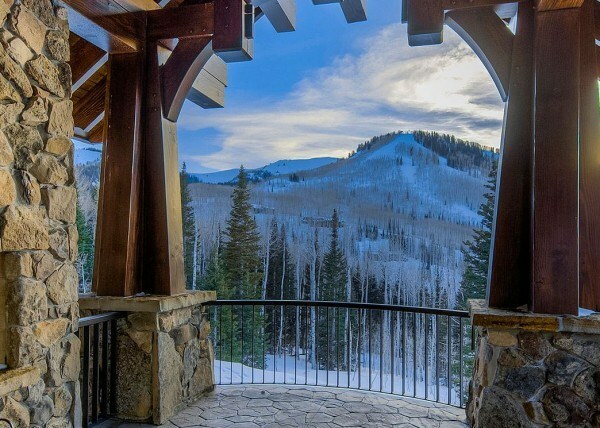 Ski run views from the open concept living, dining room and kitchen. 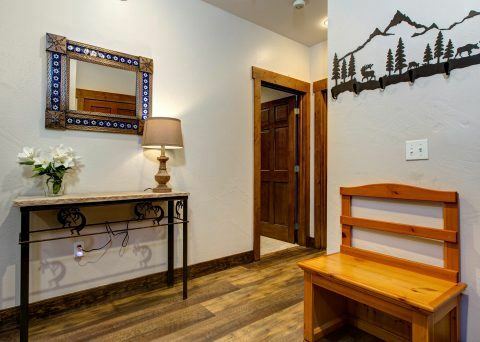 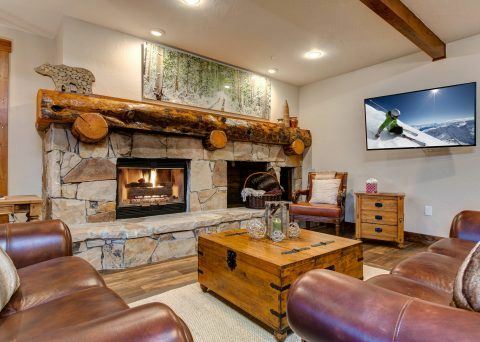 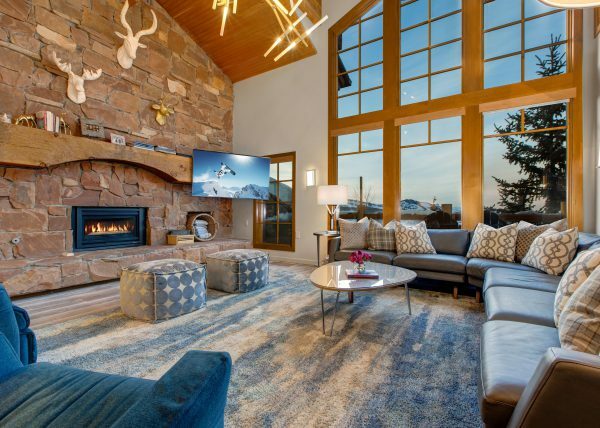 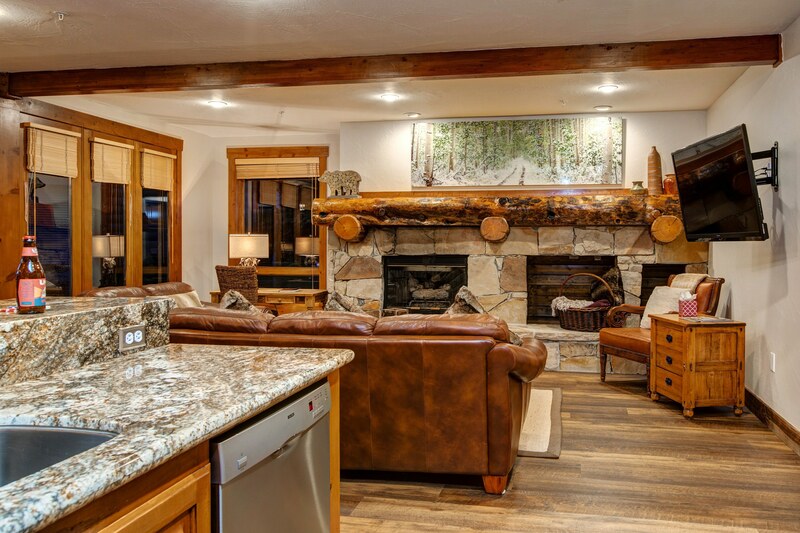 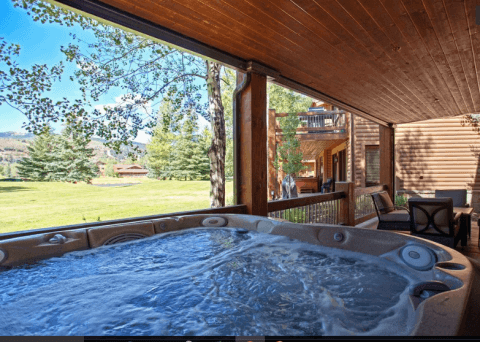 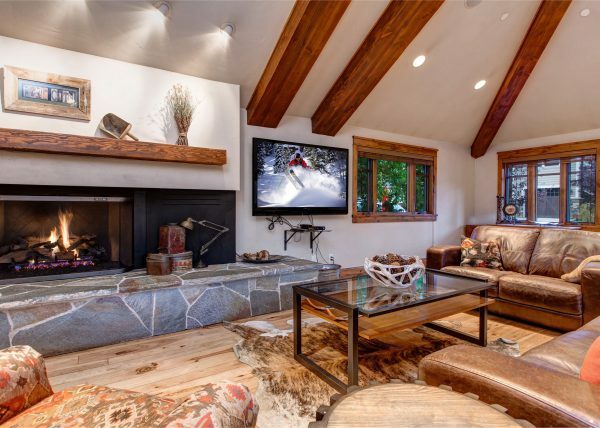 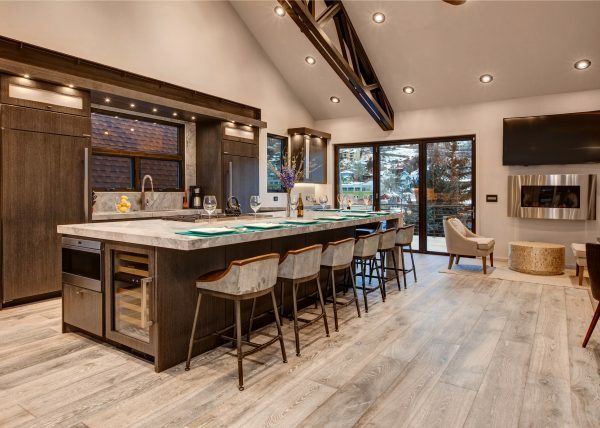 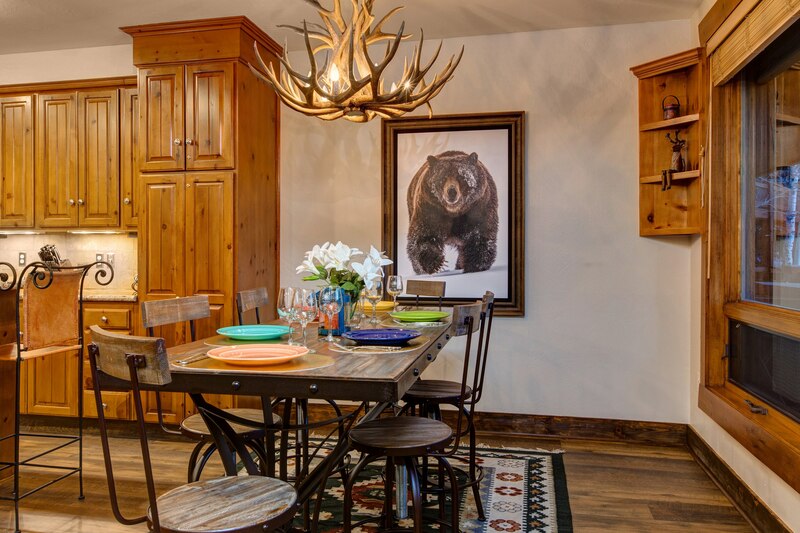 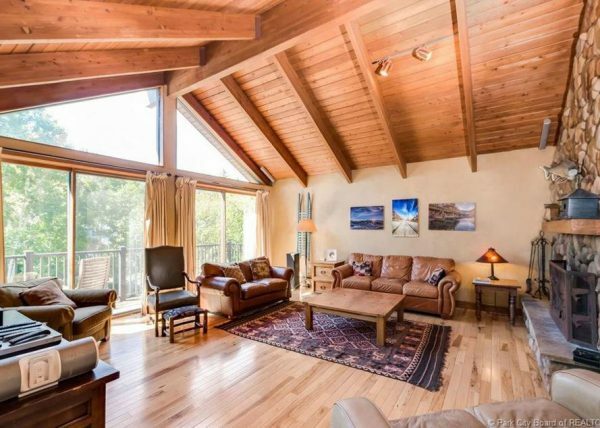 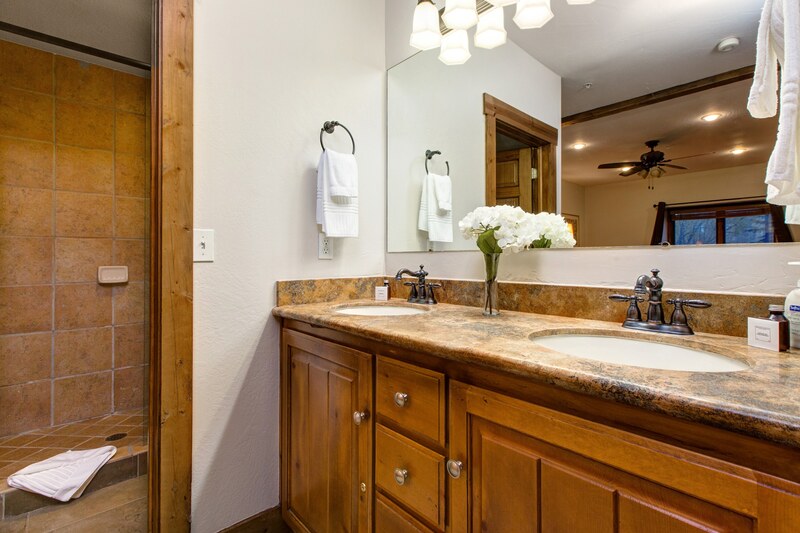 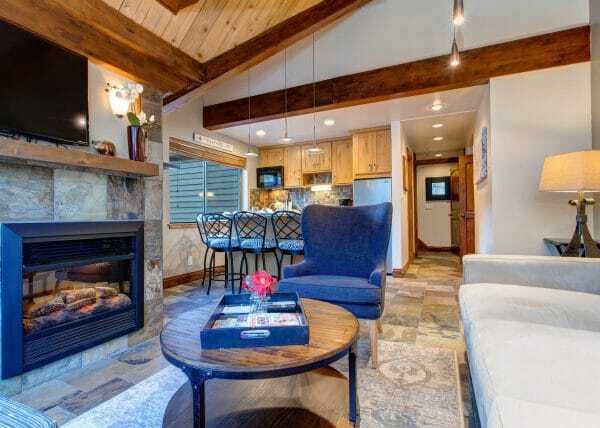 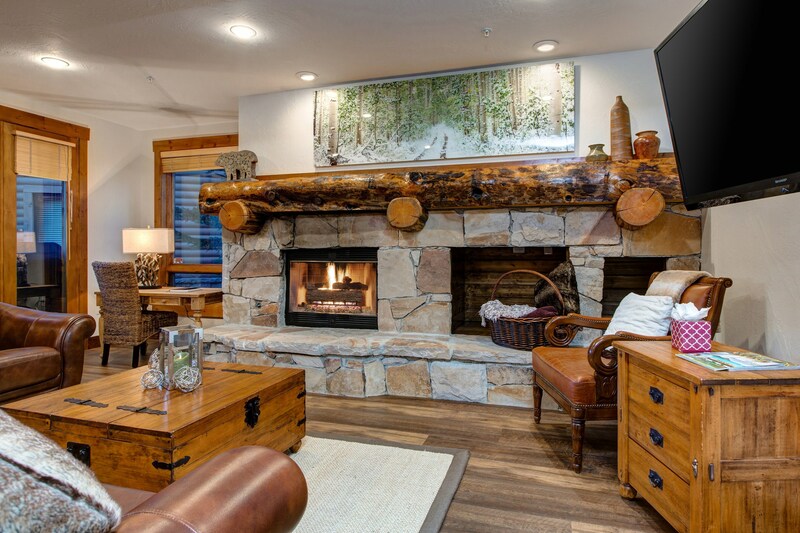 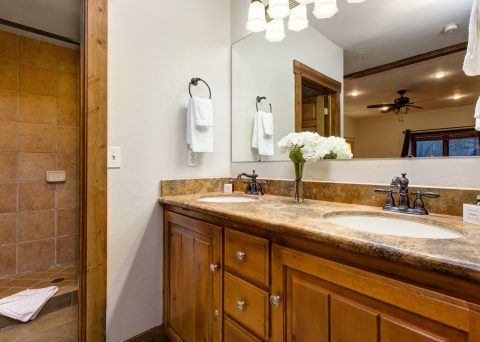 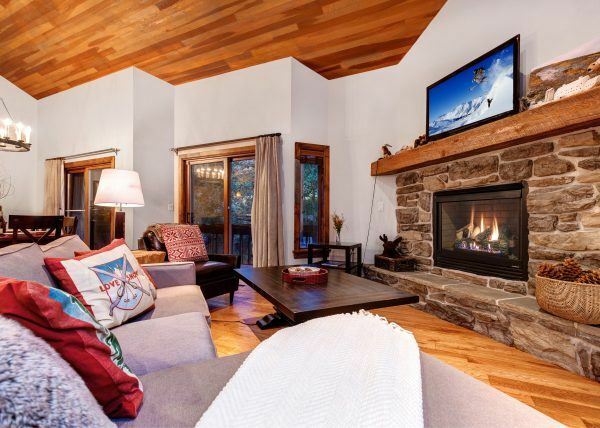 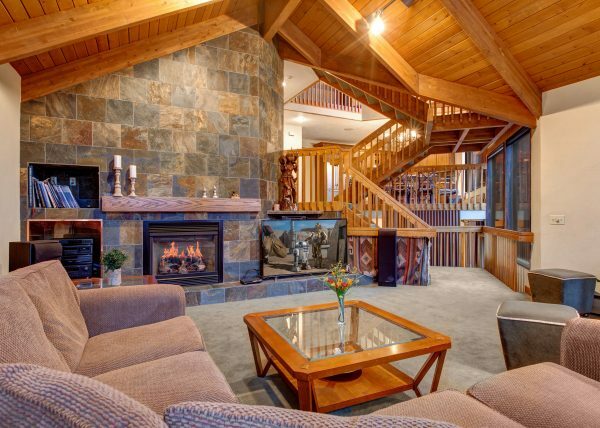 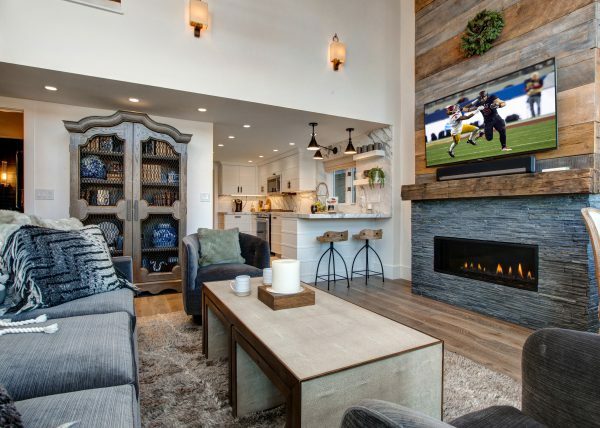 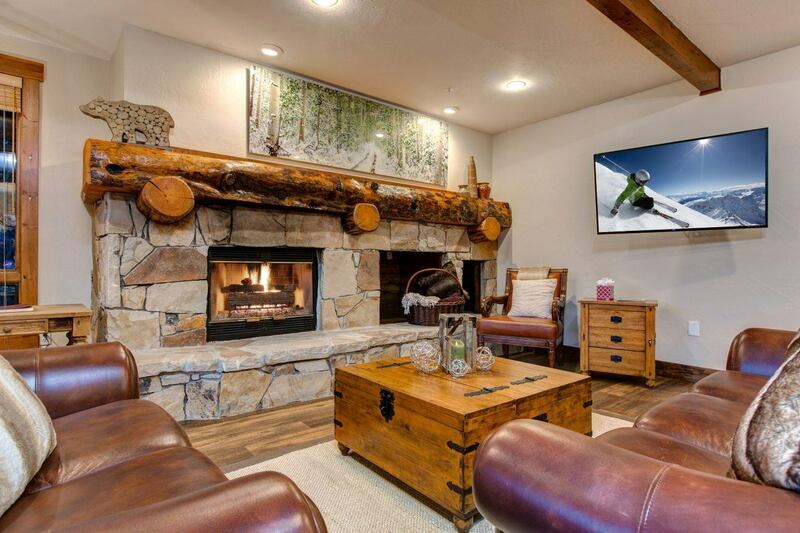 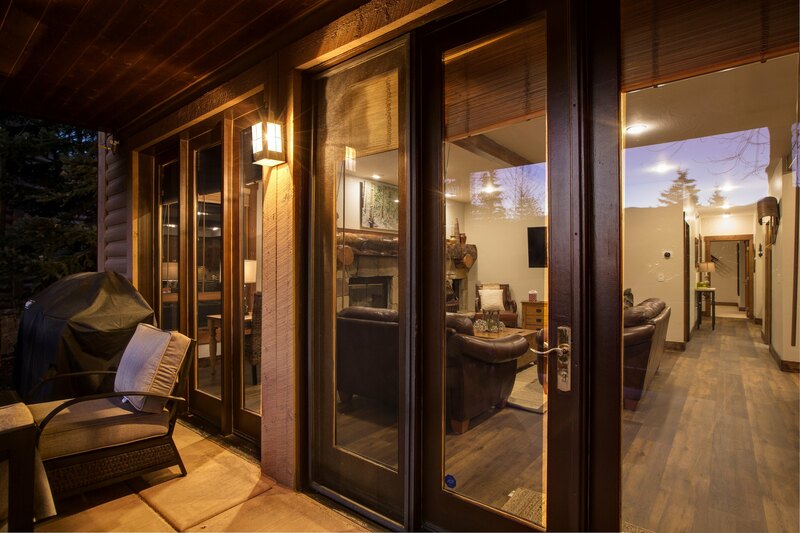 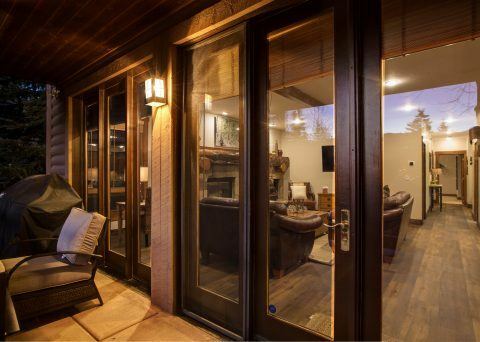 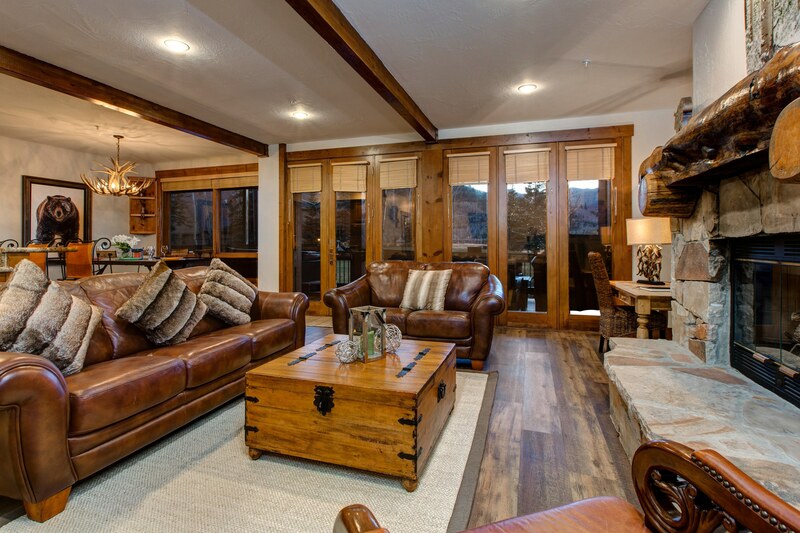 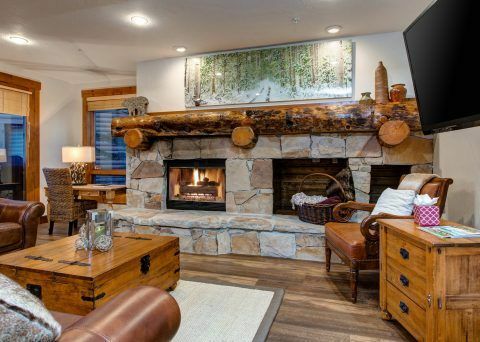 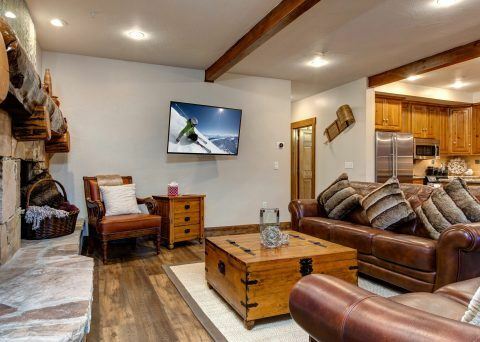 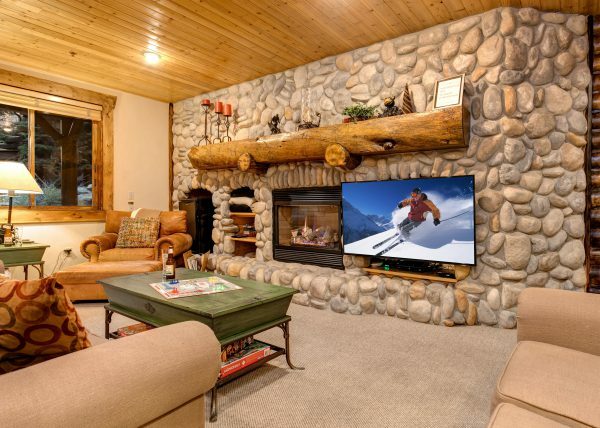 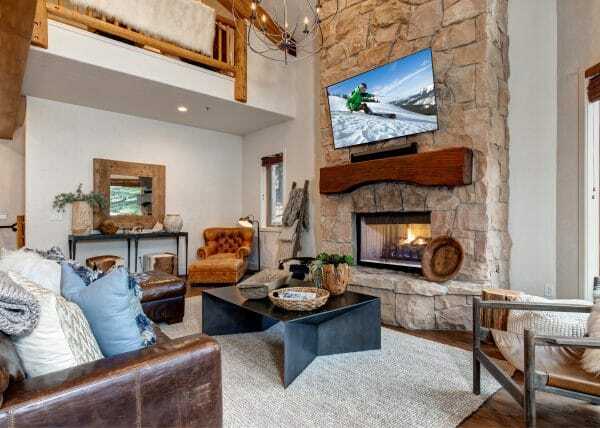 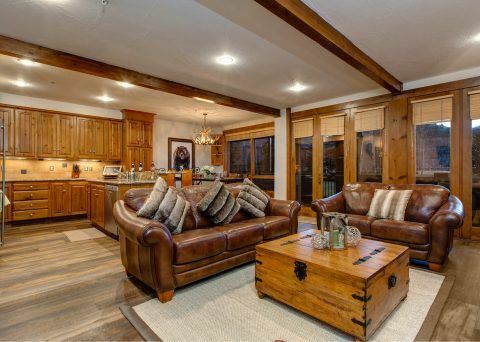 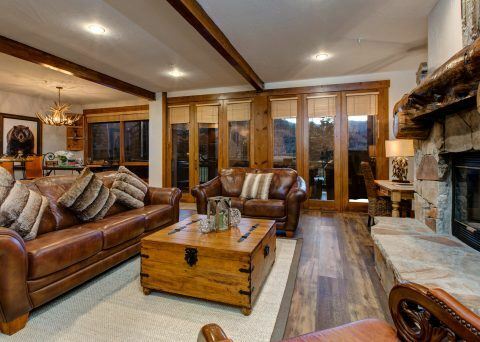 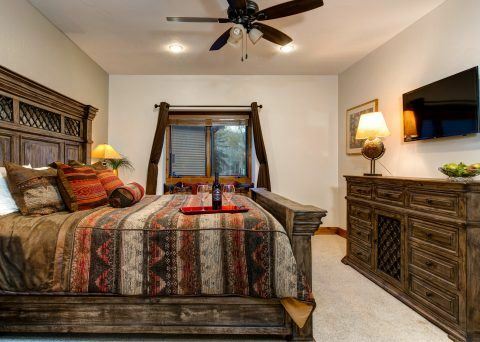 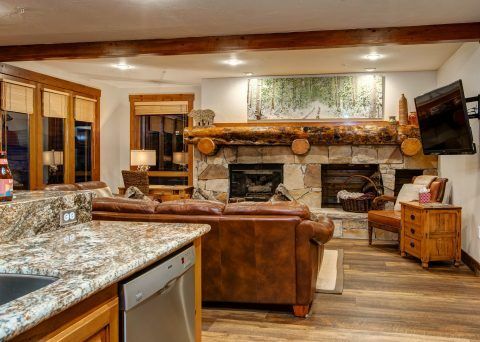 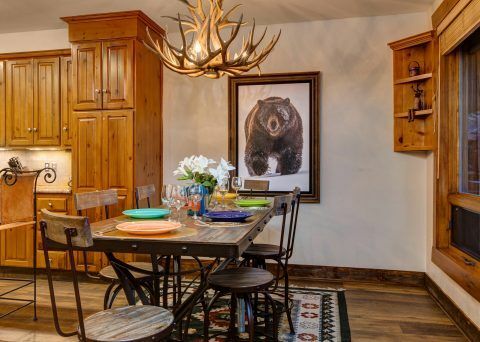 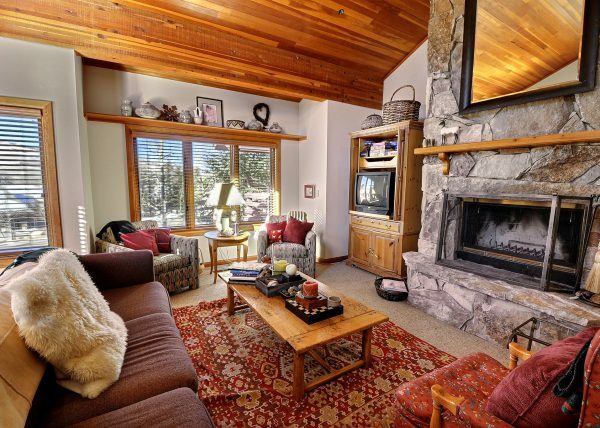 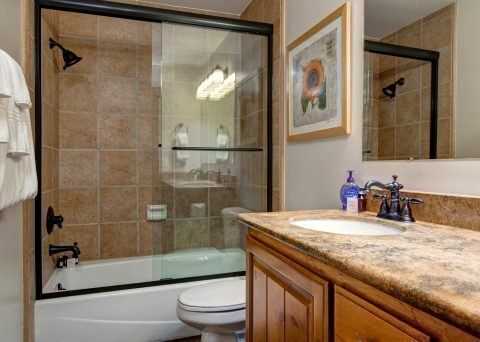 Remodeled mountain rustic decor with radiant floor heat, new ample deck with large hot tub and excellent views, large stone fireplace and small office area – this property features granite throughout, travertine floors, stainless steel appliances and remodeled bathrooms. 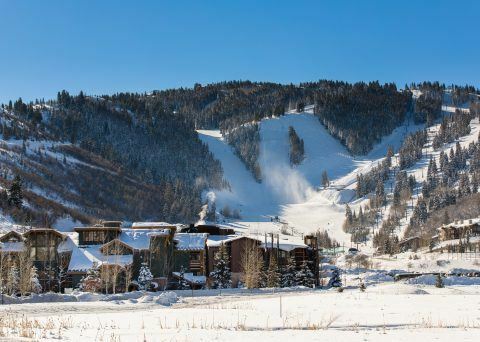 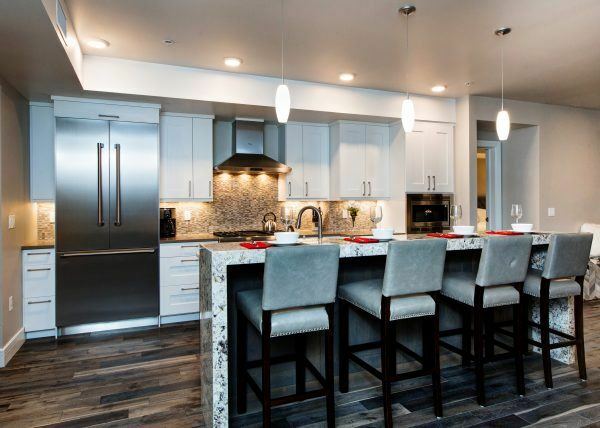 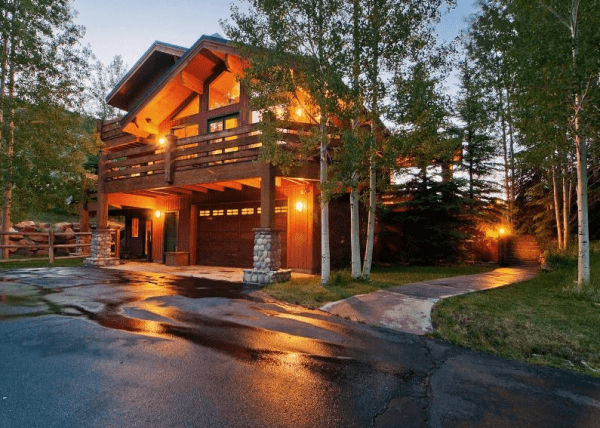 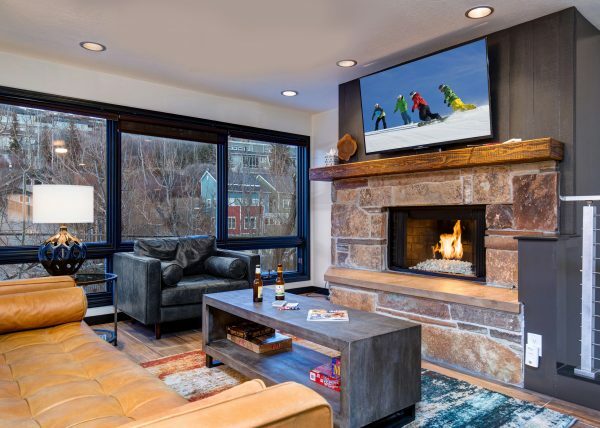 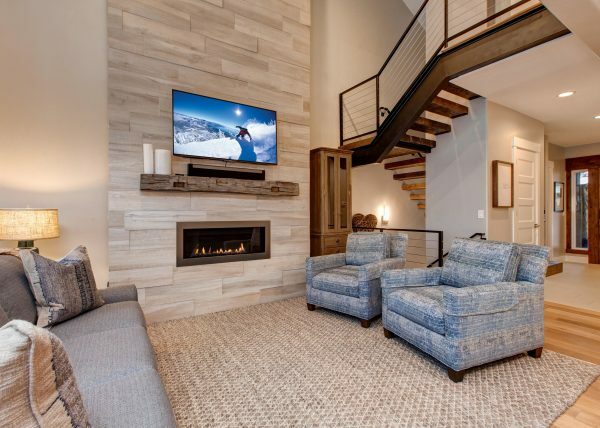 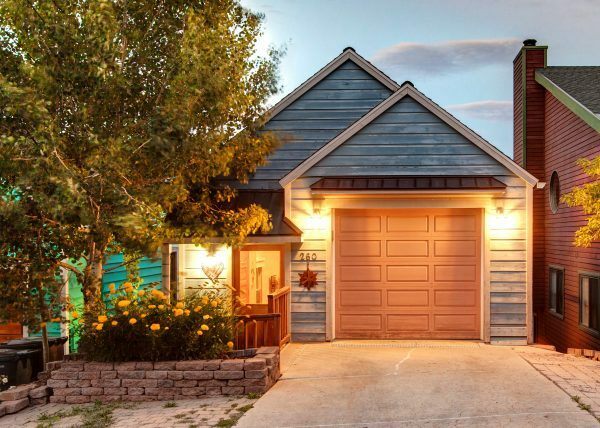 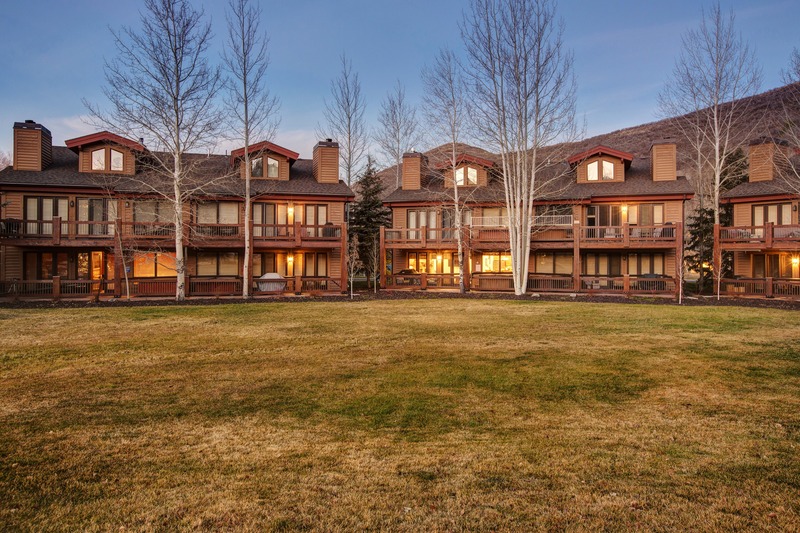 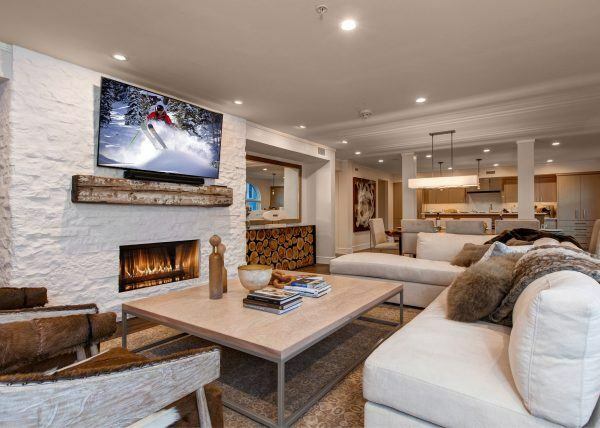 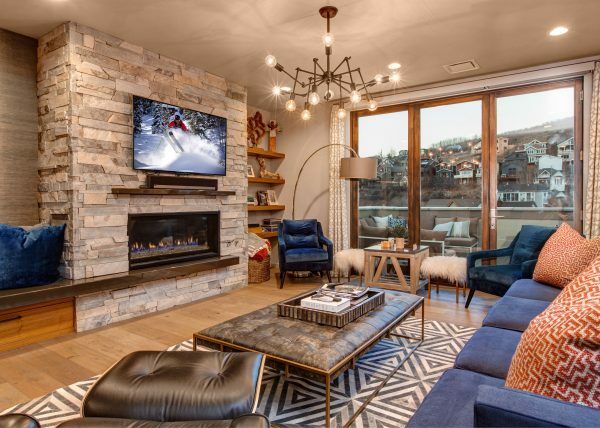 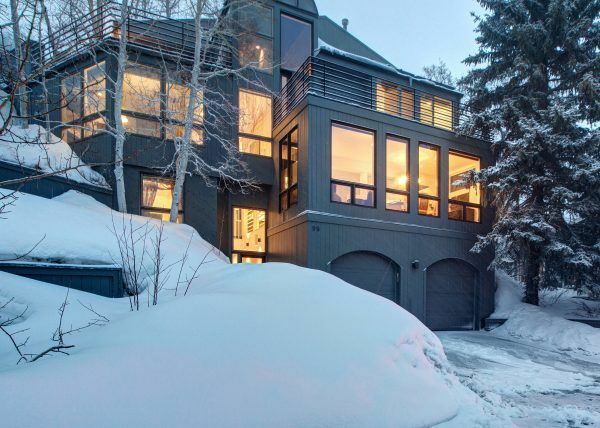 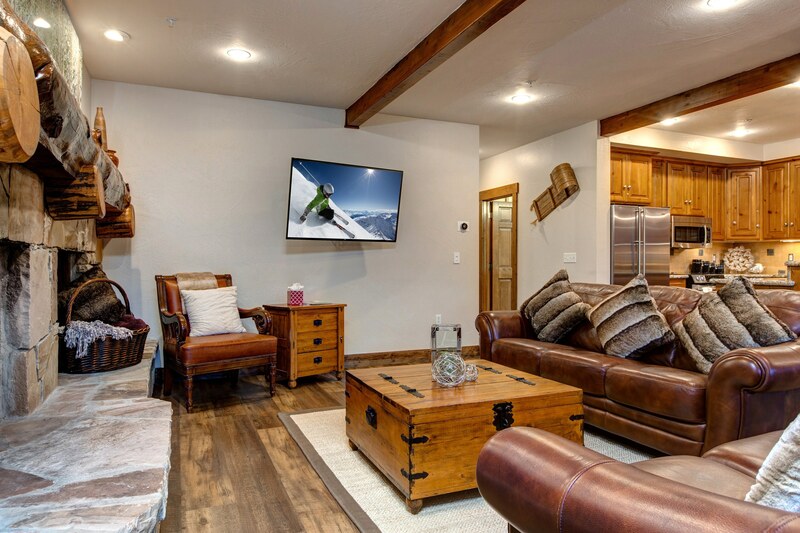 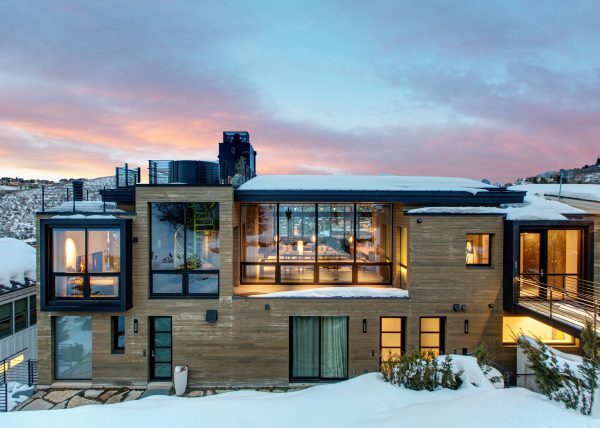 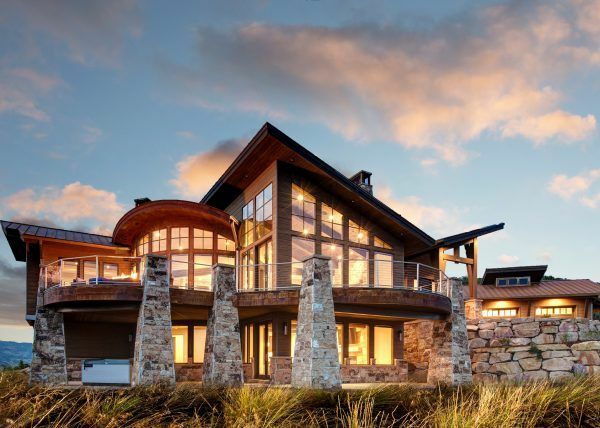 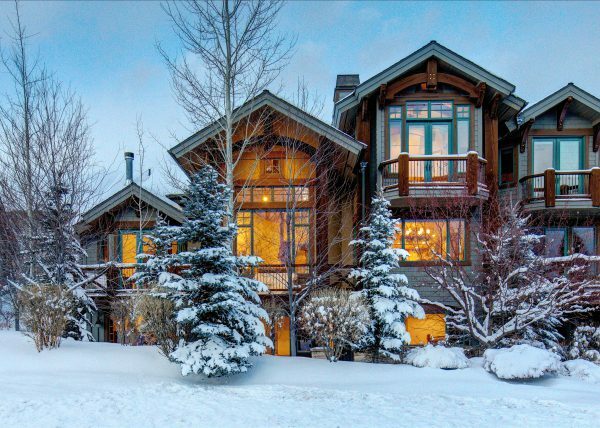 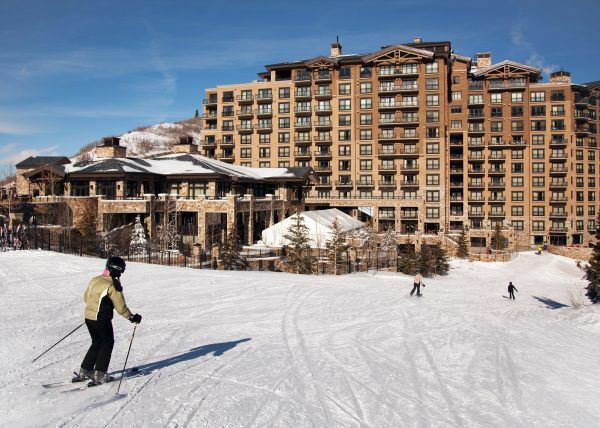 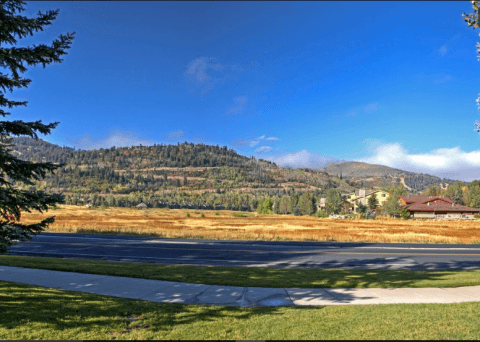 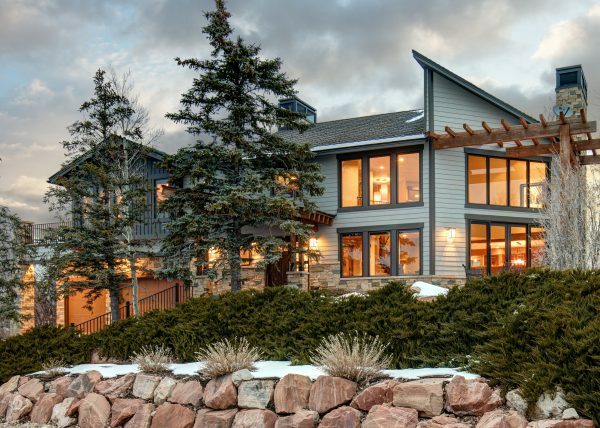 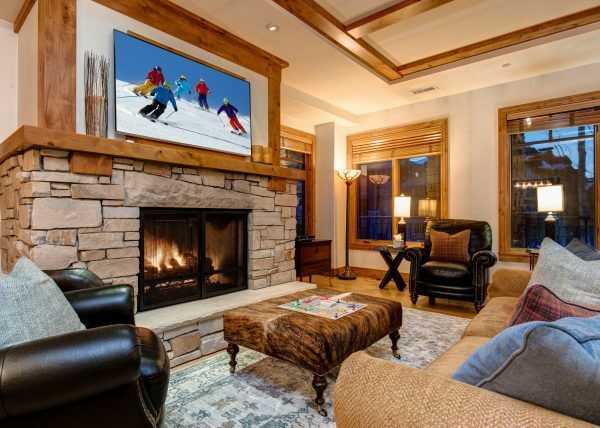 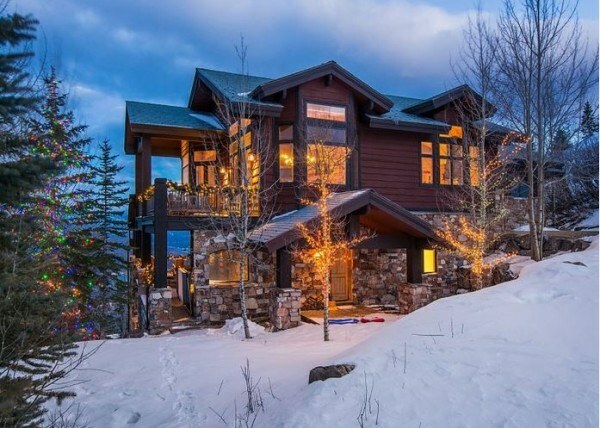 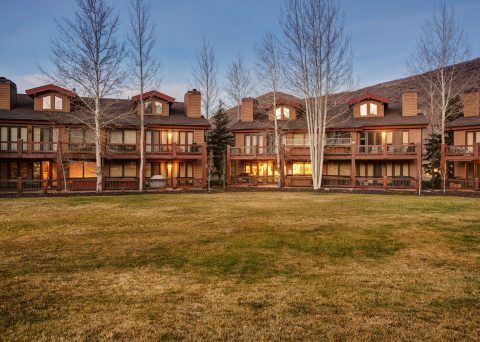 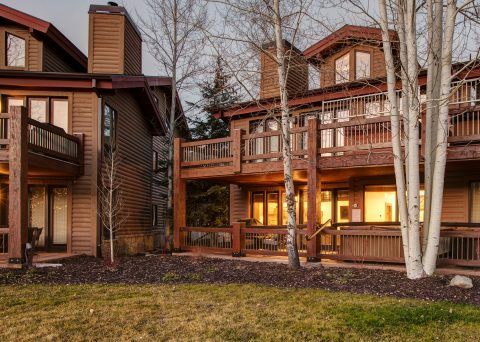 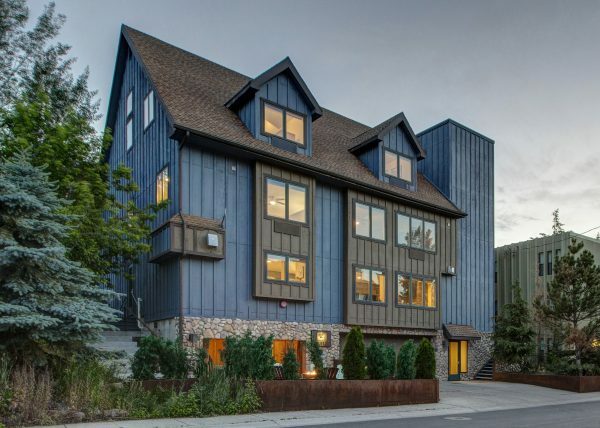 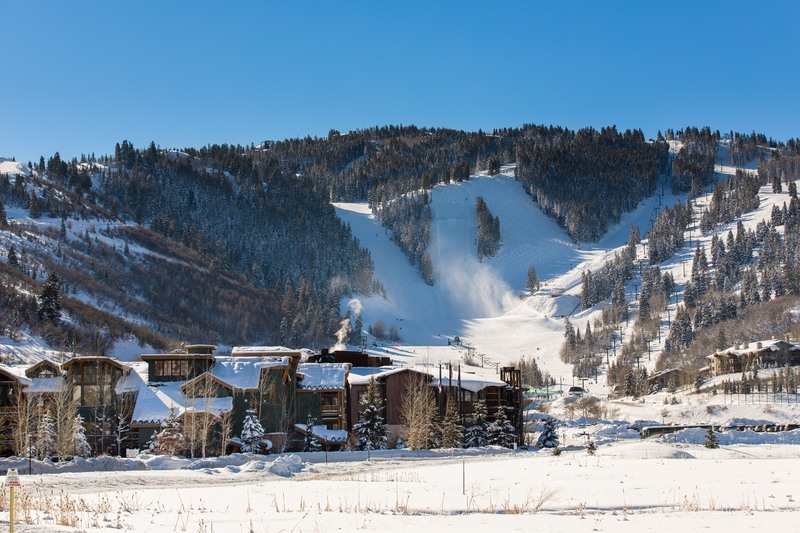 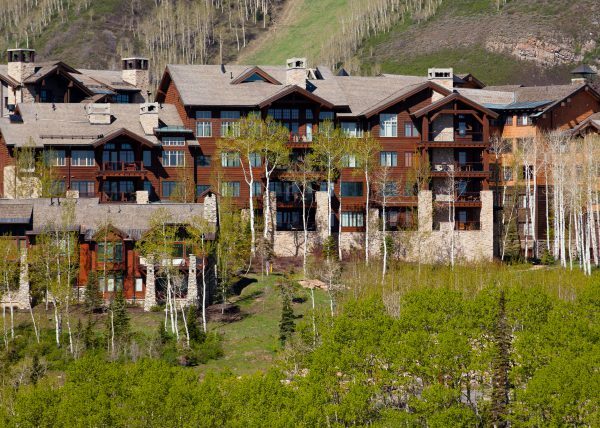 Private parking and storage for your gear in the one-car garage and the free ski shuttle from Deer Valley Resort comes through the subdivision and takes you directly to the resort base. 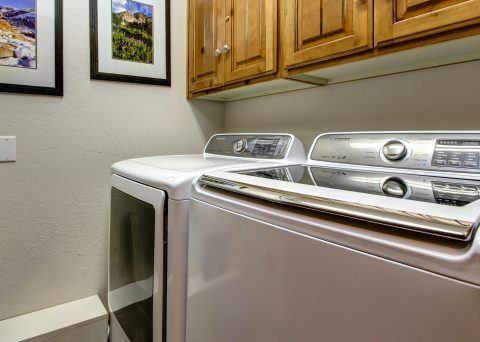 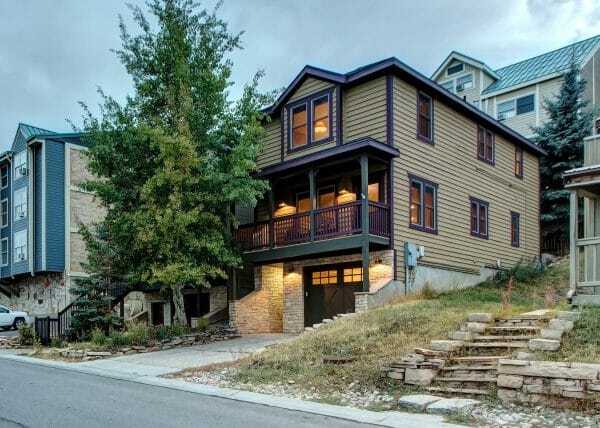 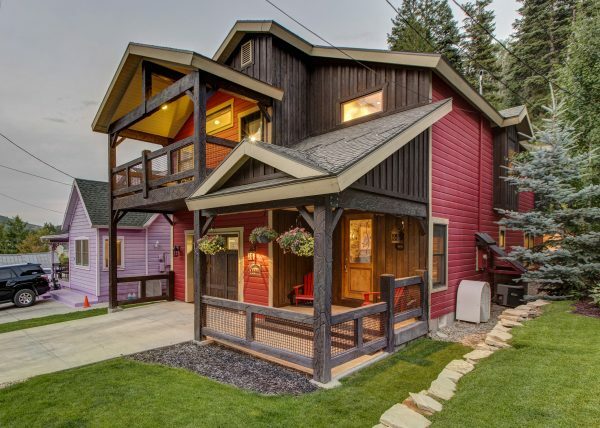 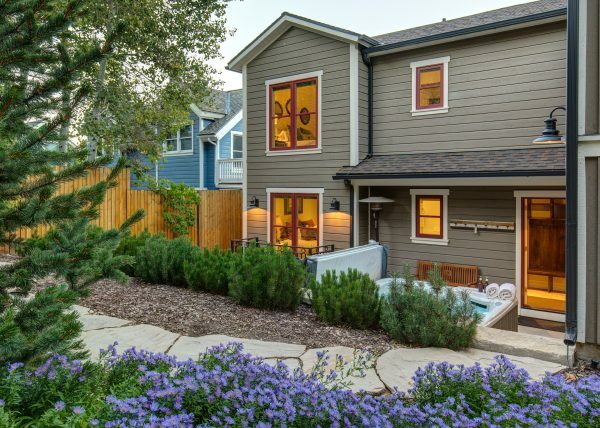 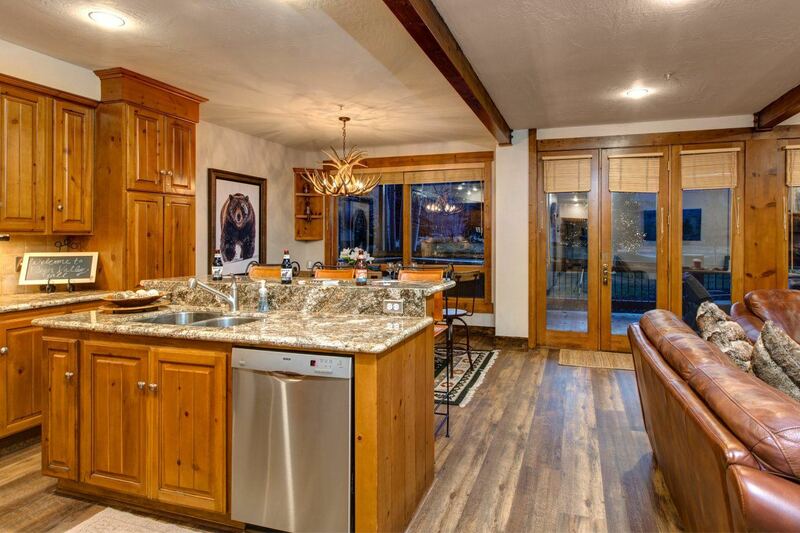 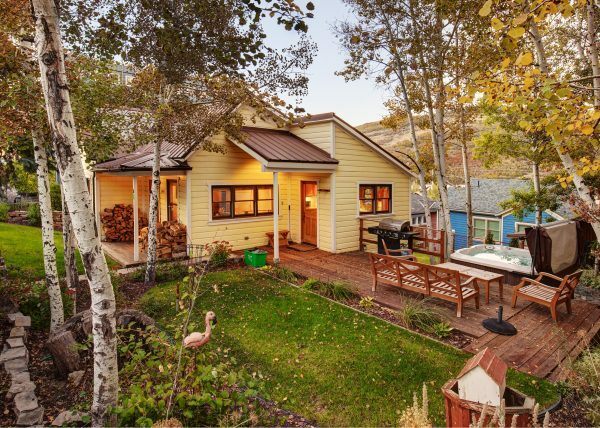 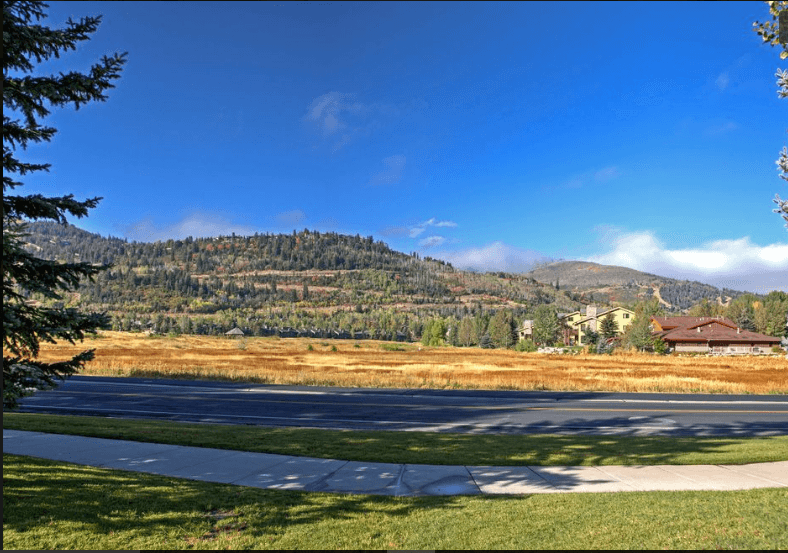 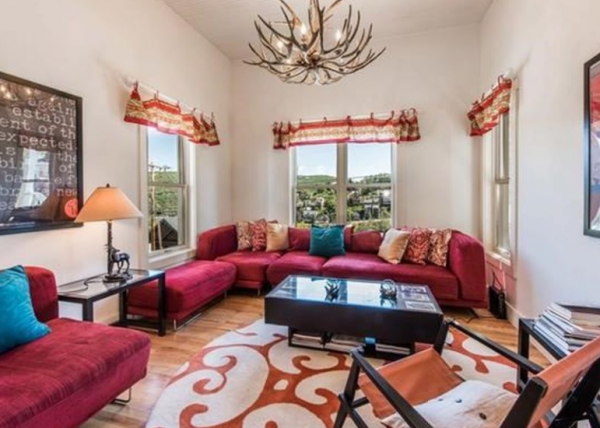 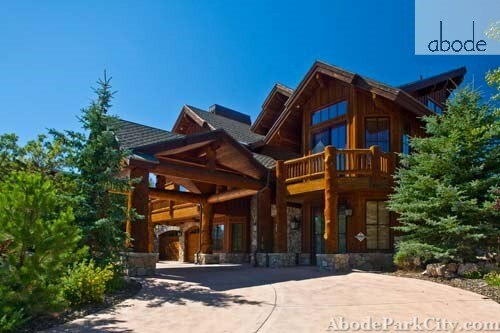 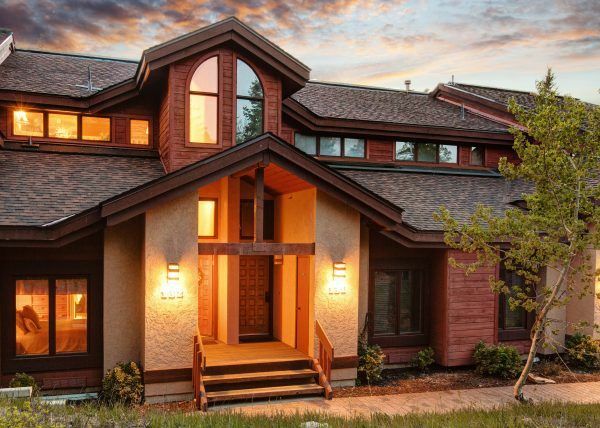 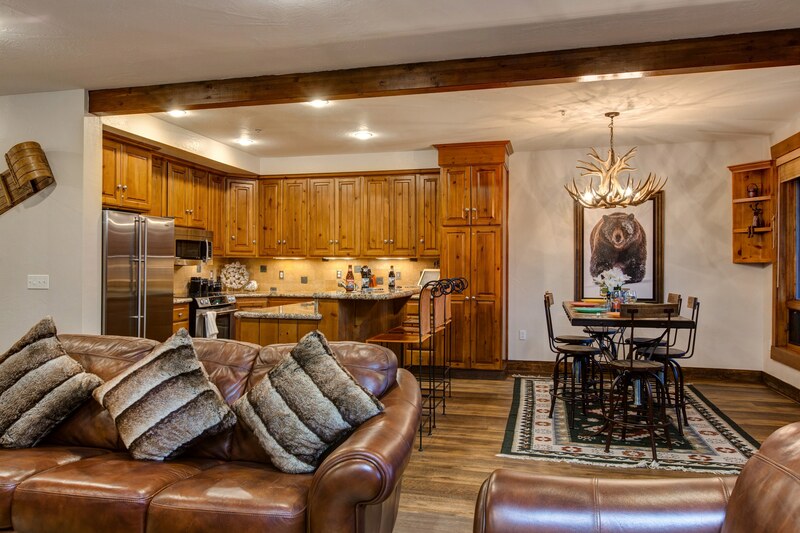 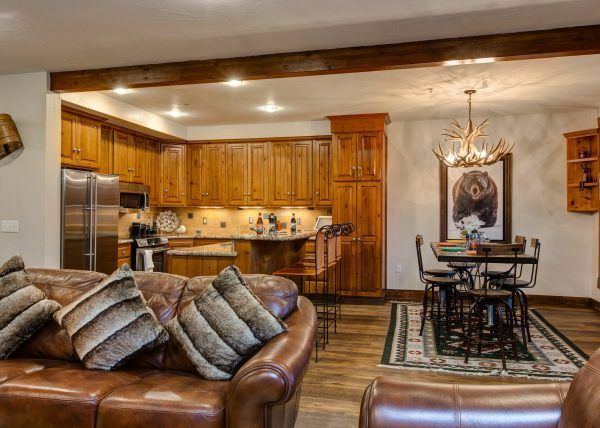 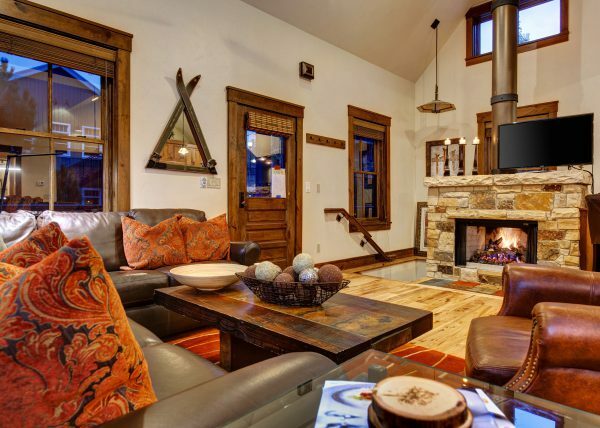 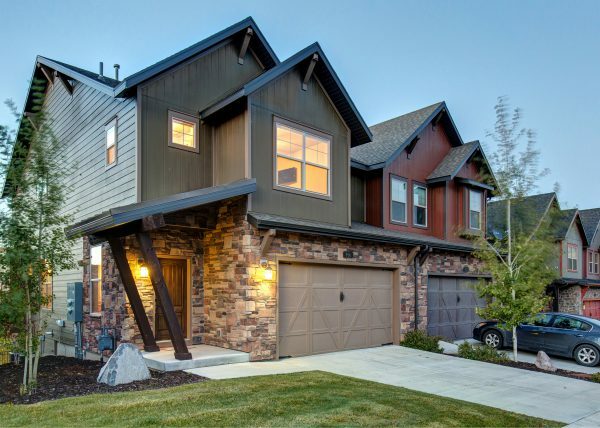 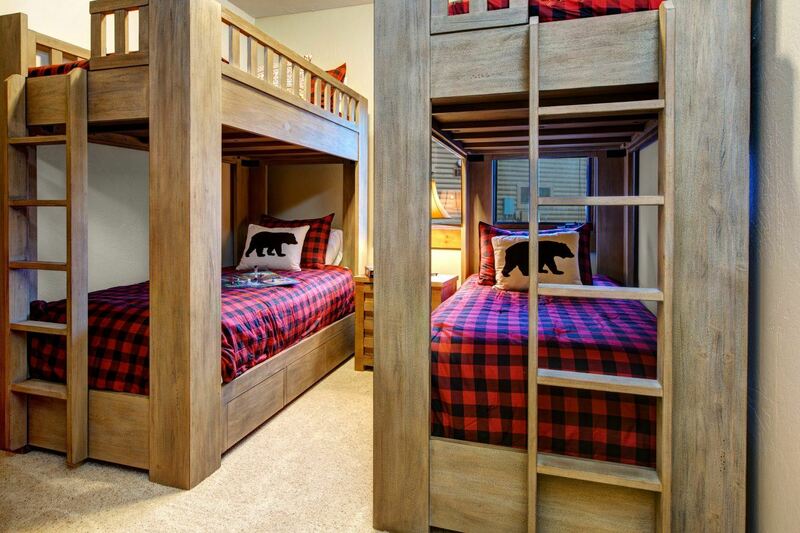 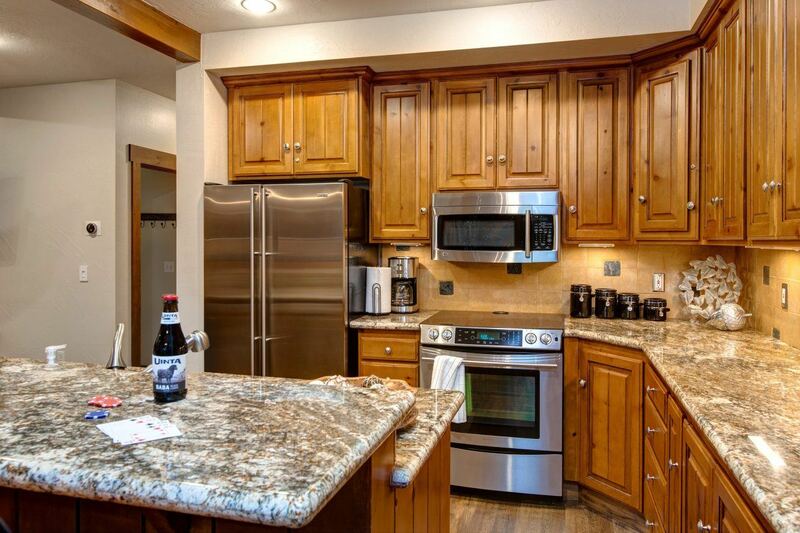 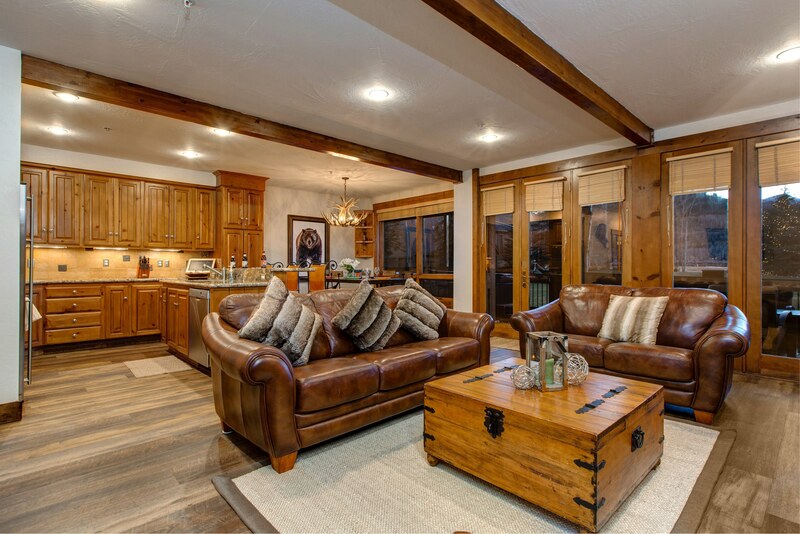 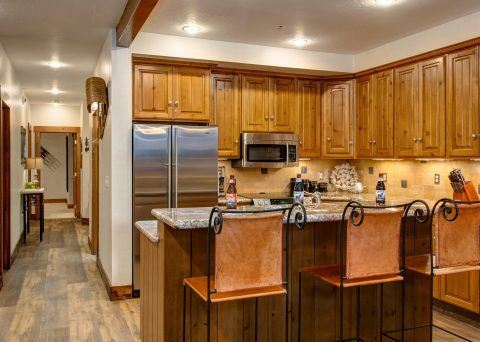 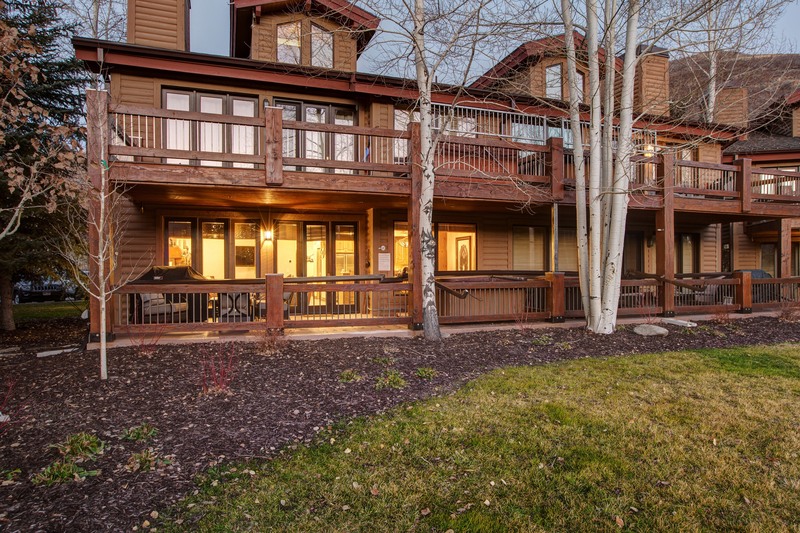 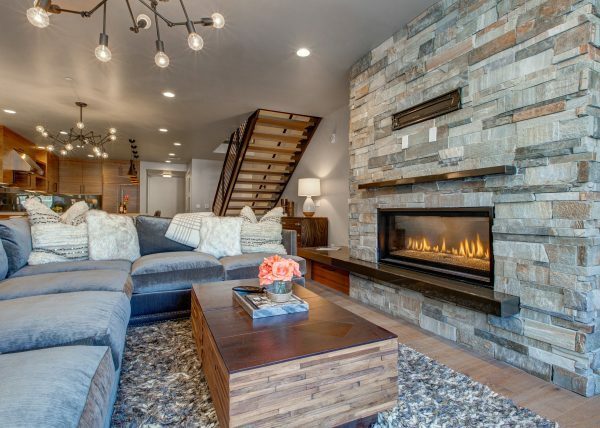 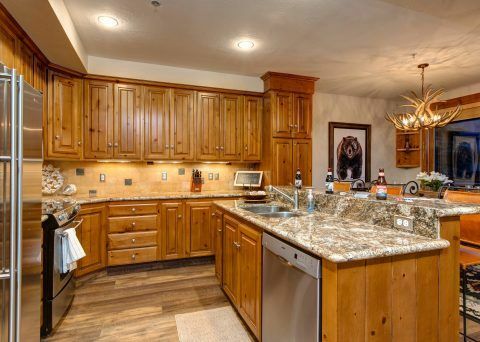 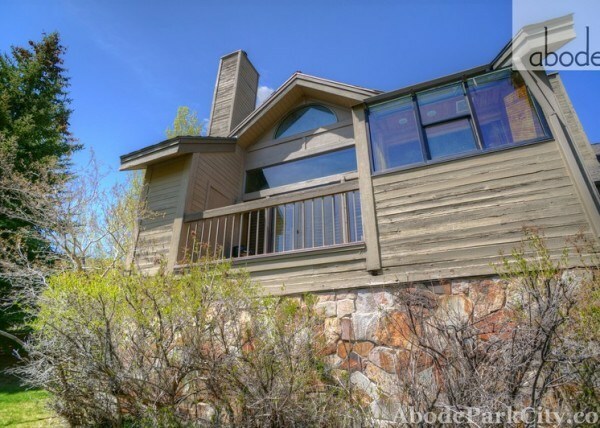 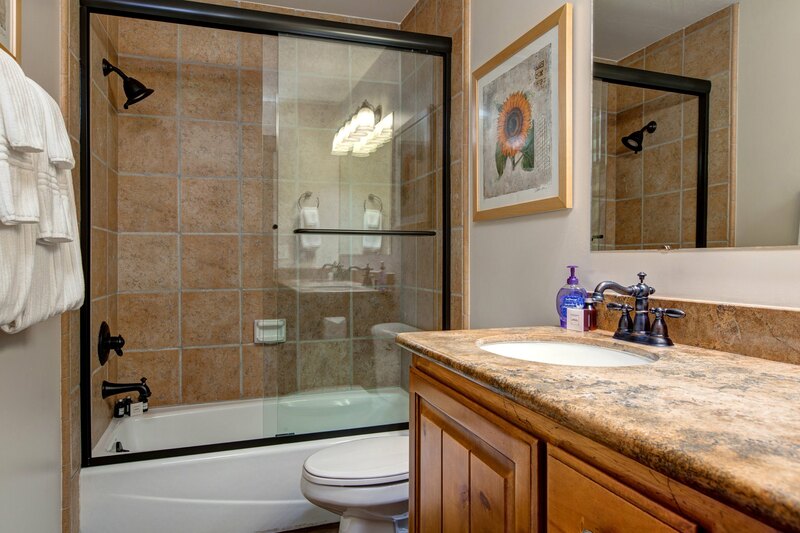 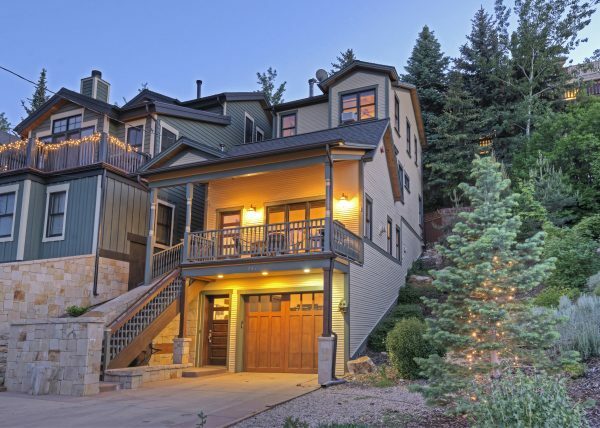 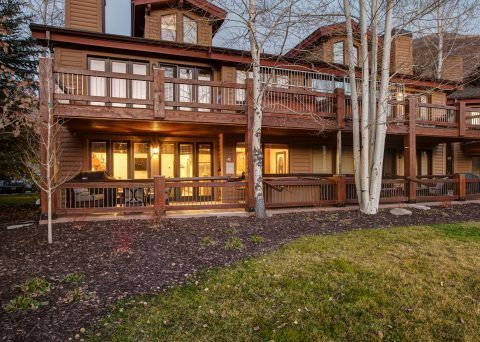 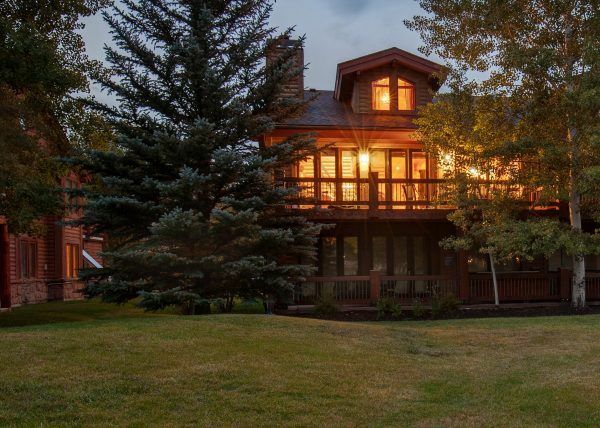 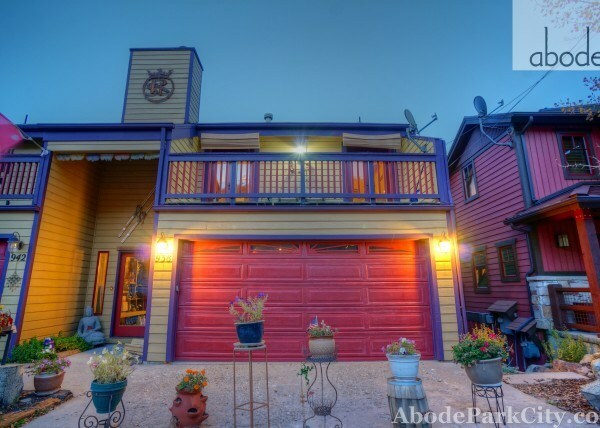 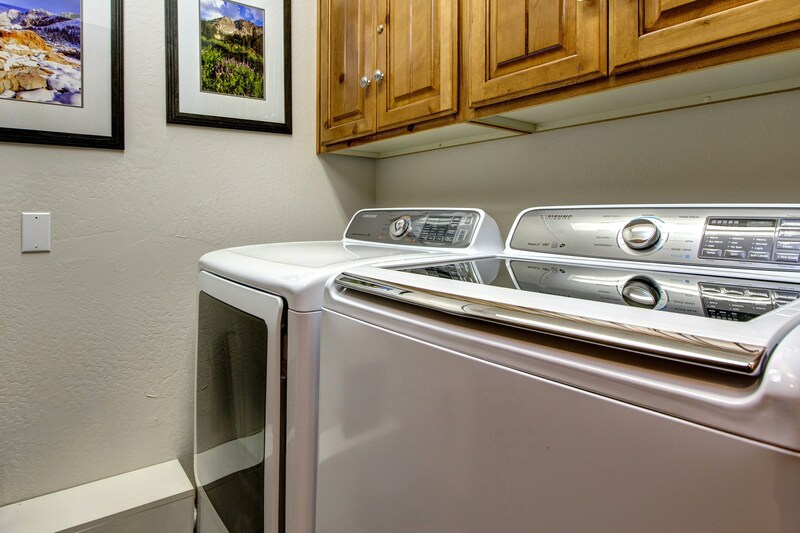 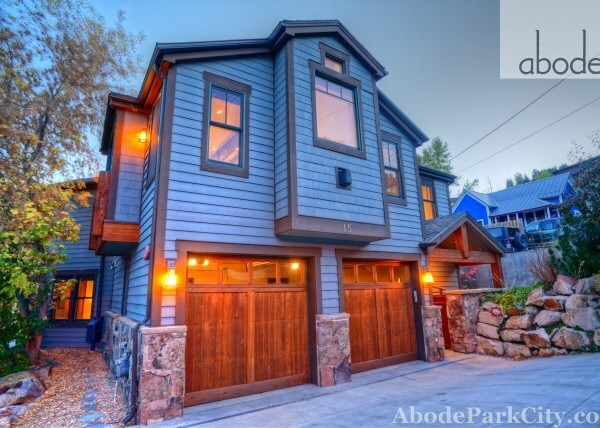 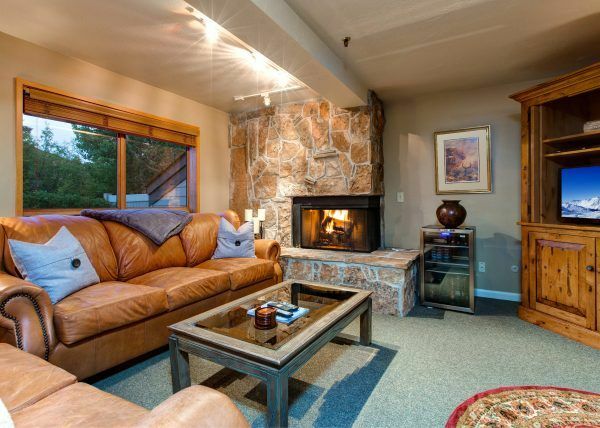 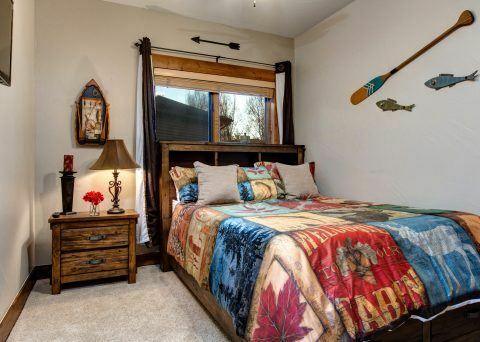 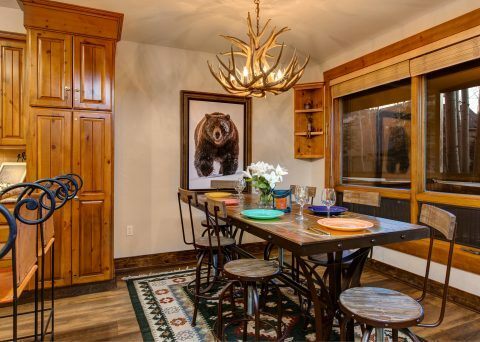 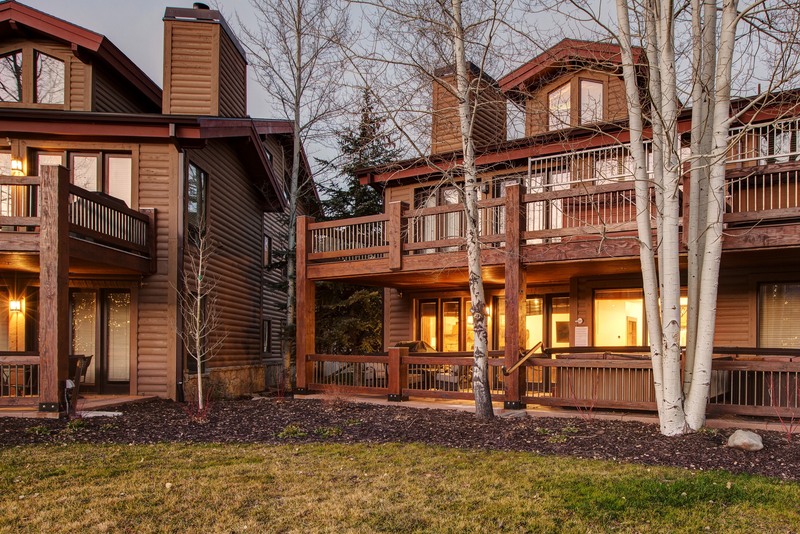 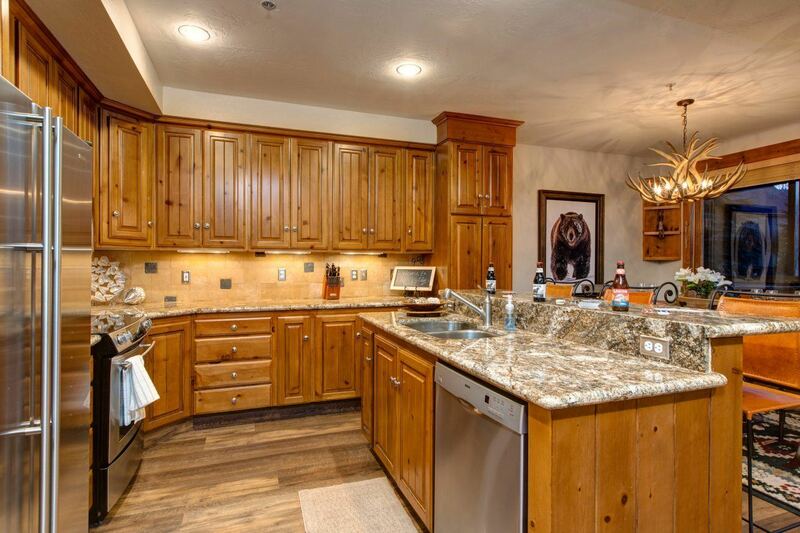 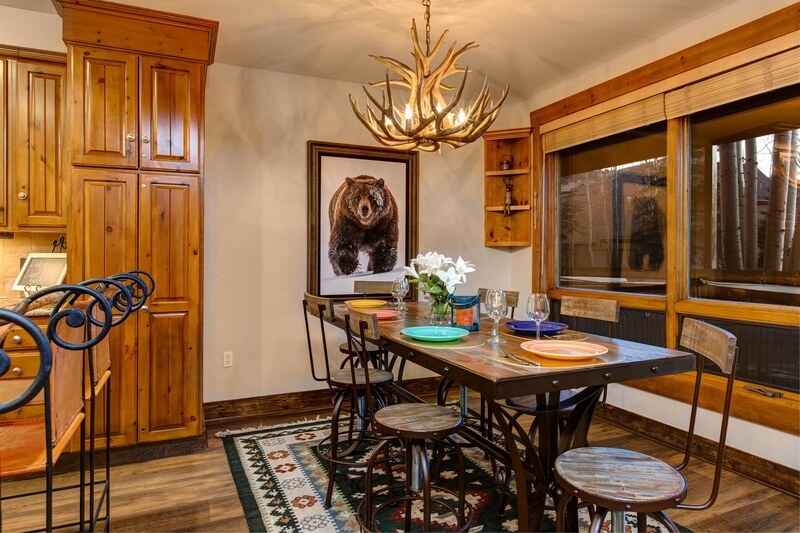 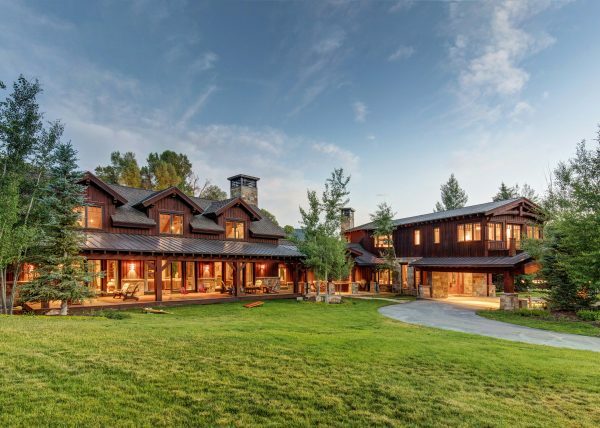 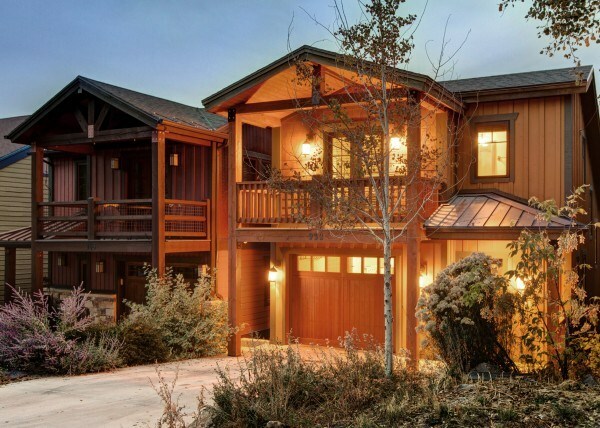 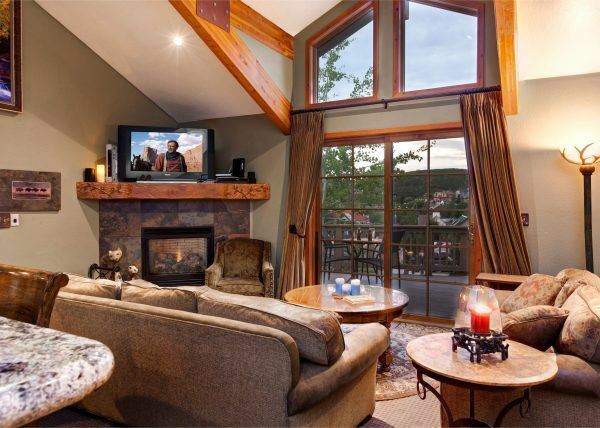 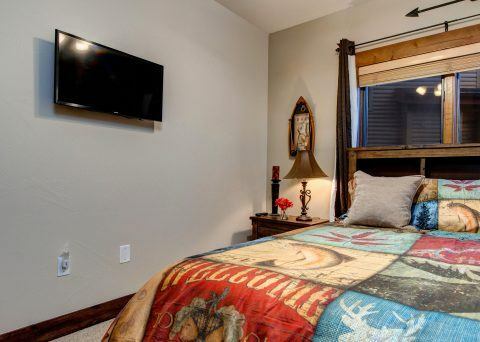 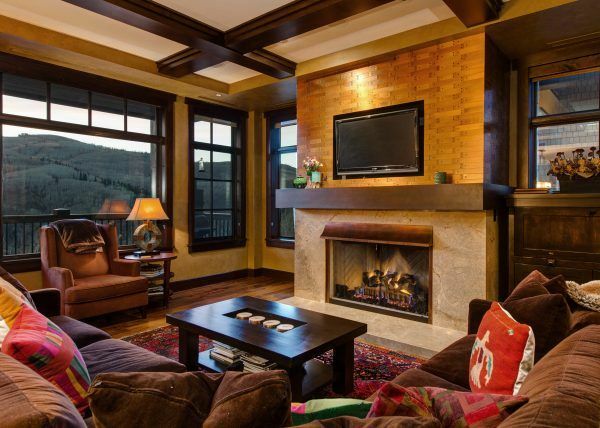 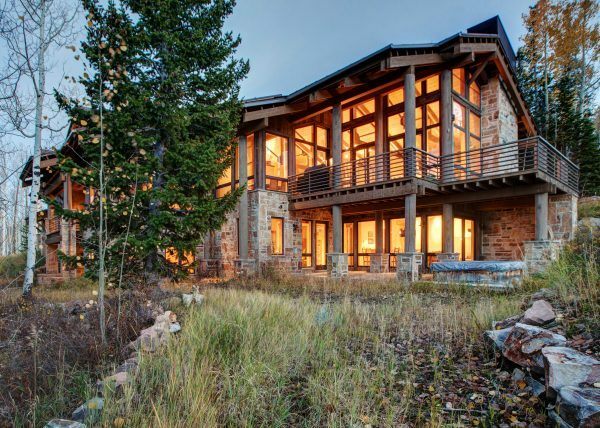 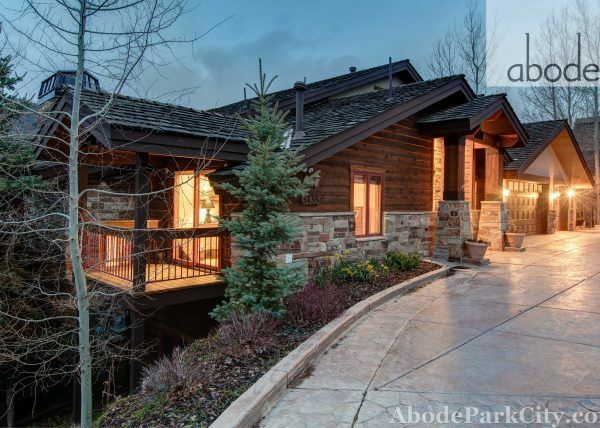 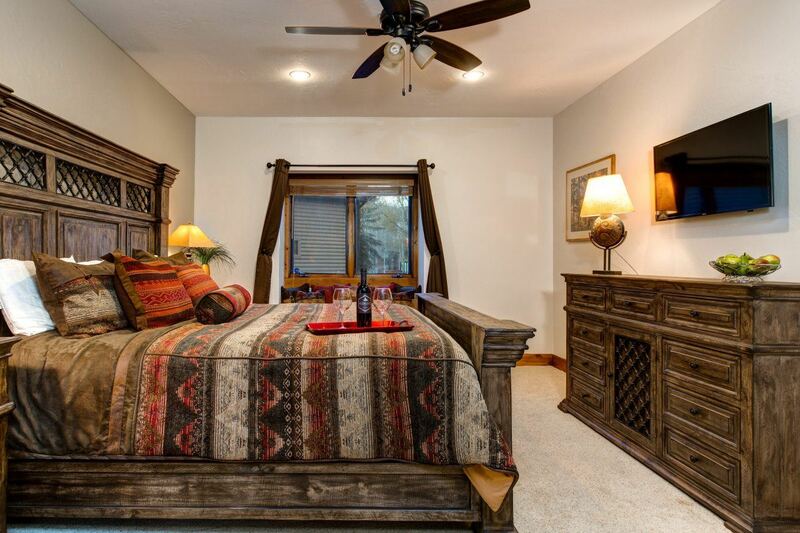 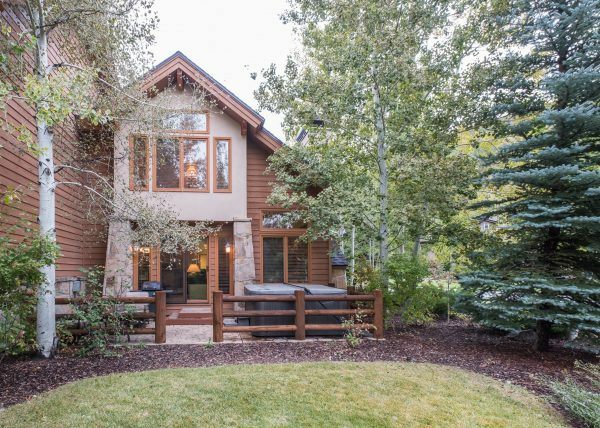 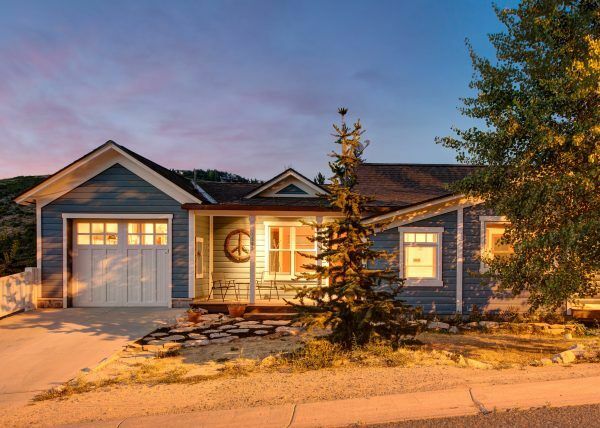 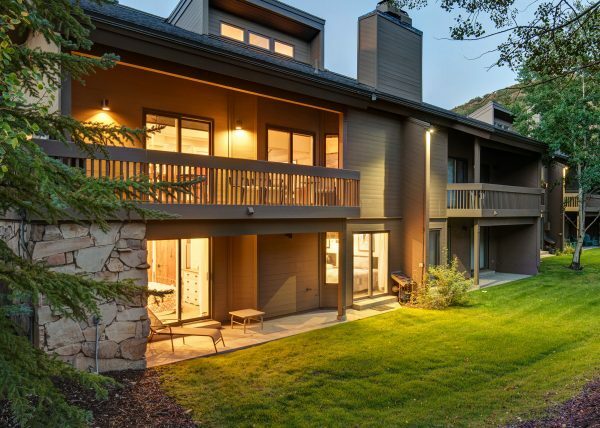 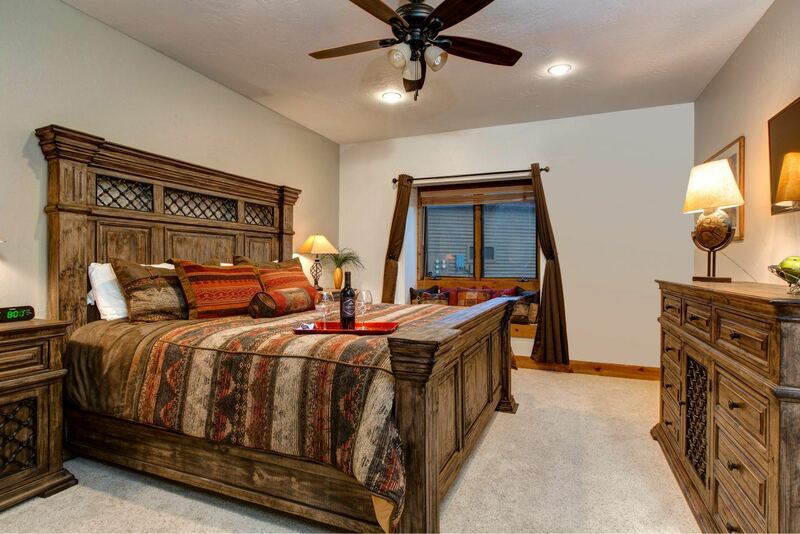 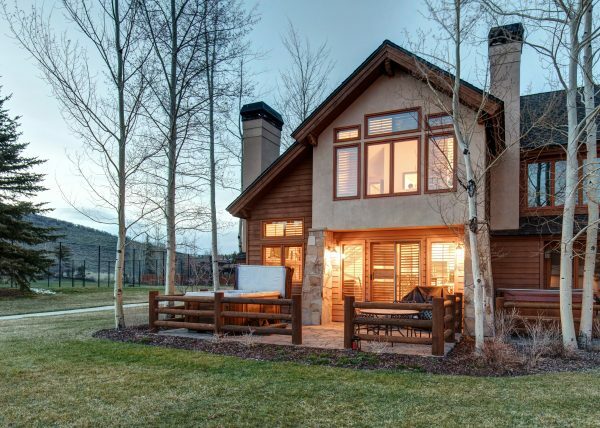 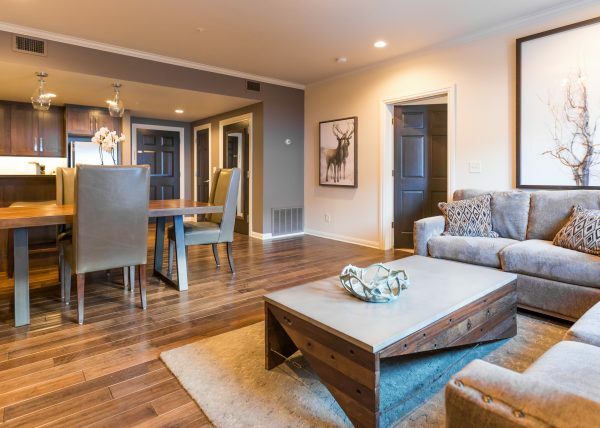 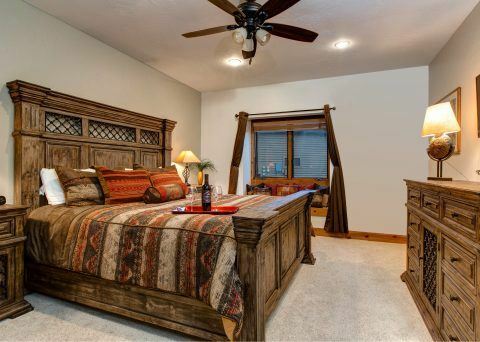 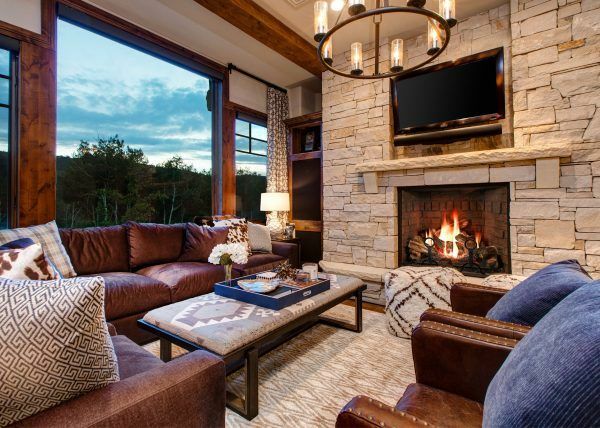 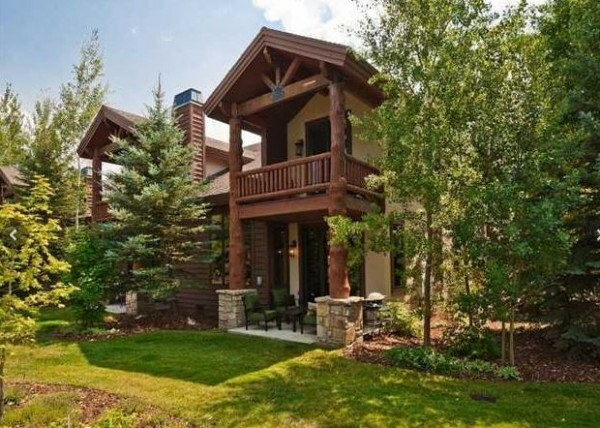 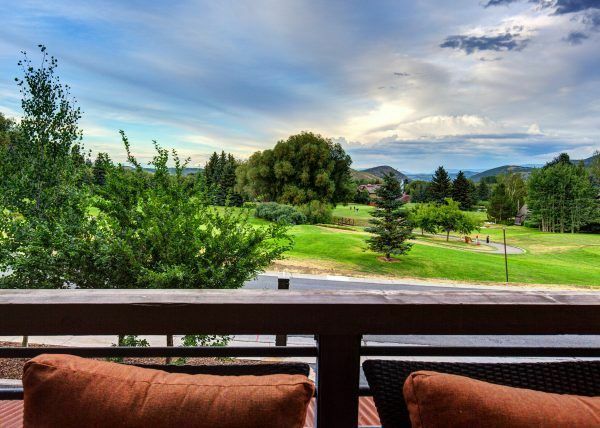 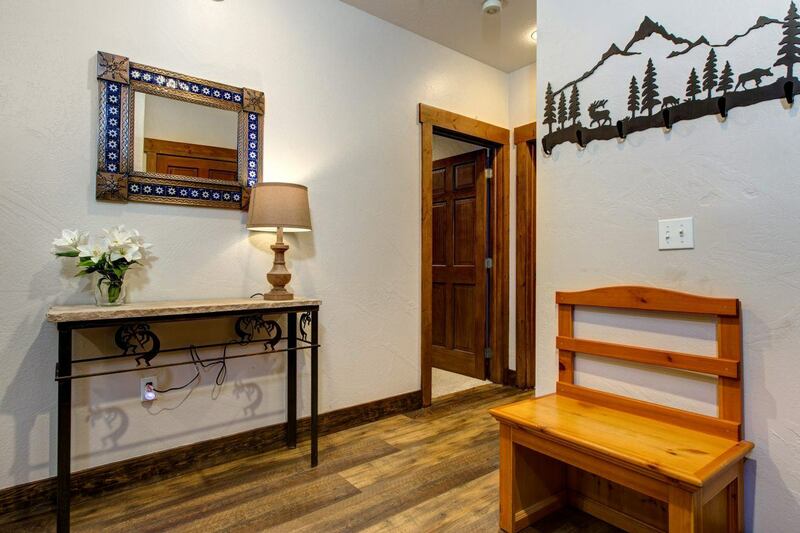 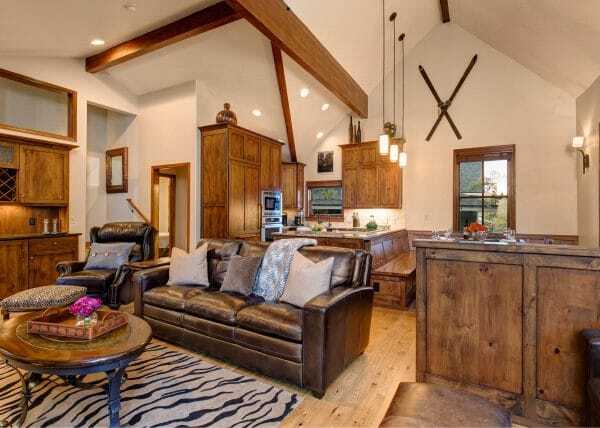 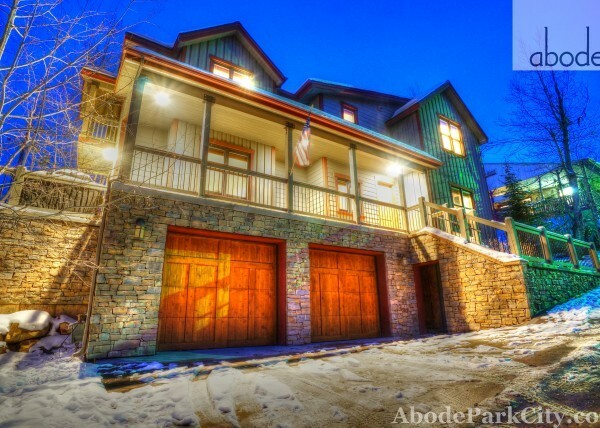 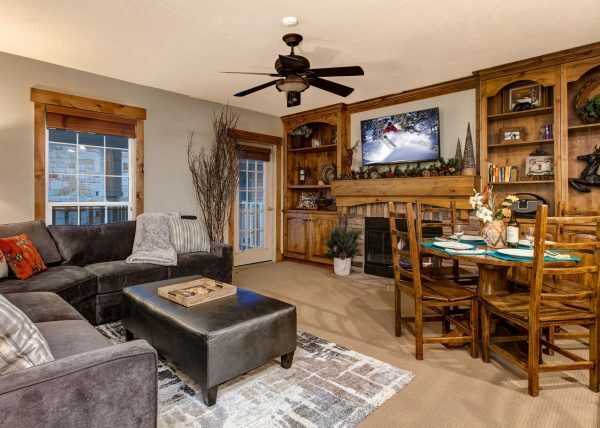 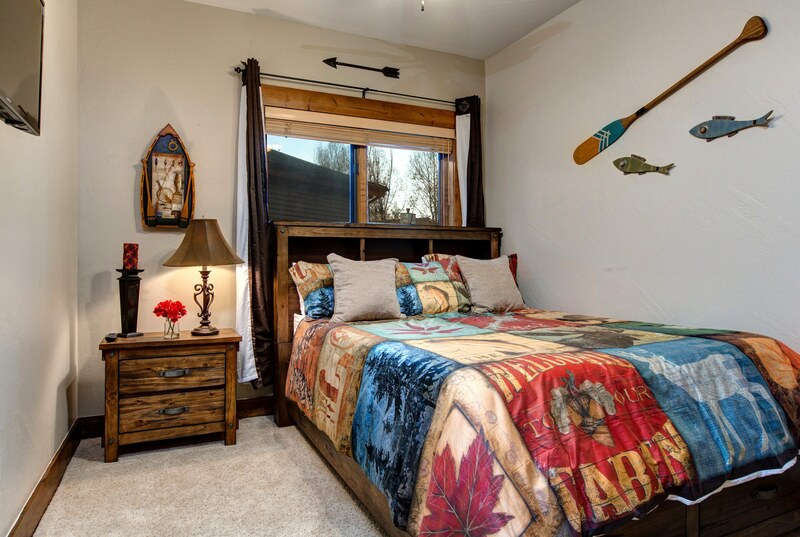 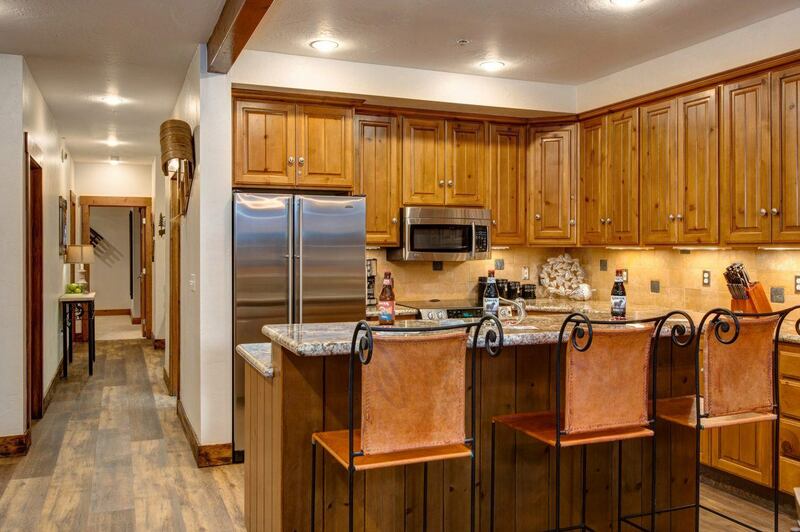 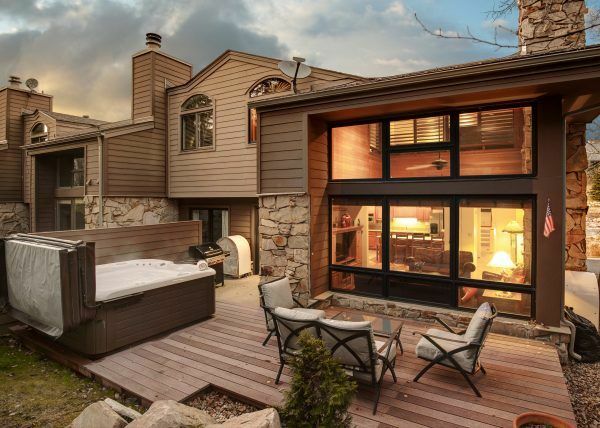 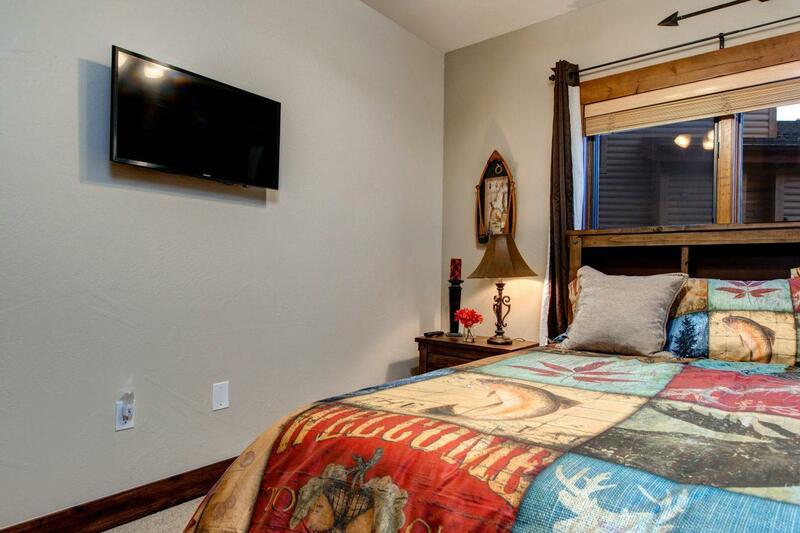 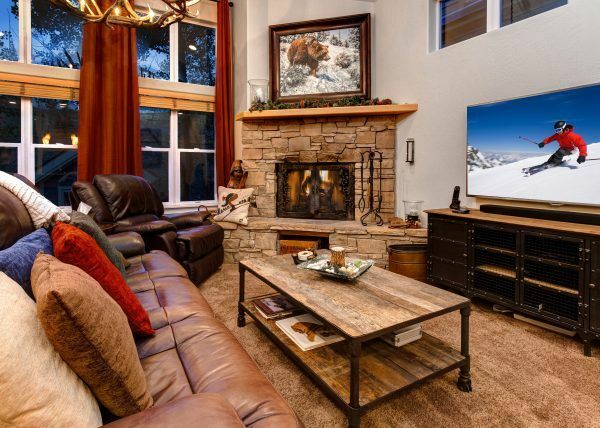 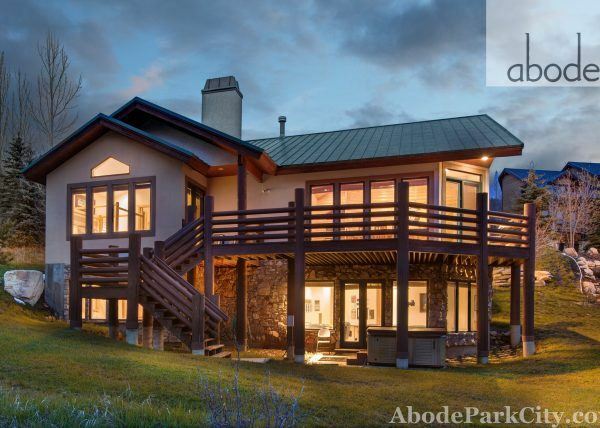 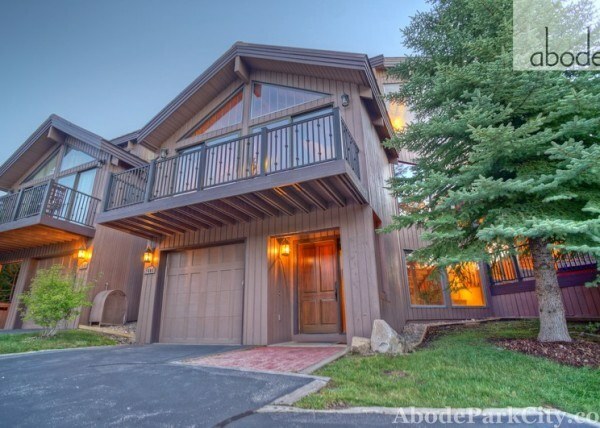 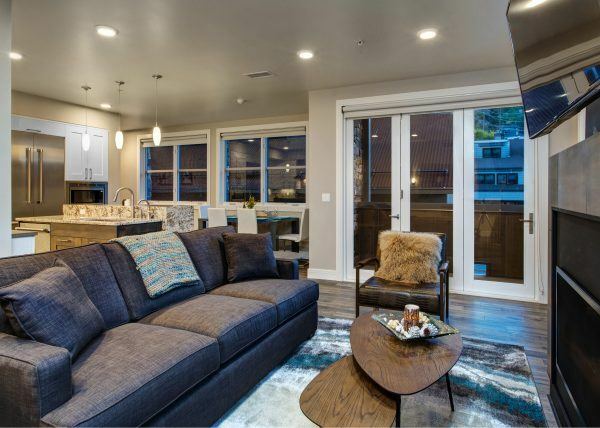 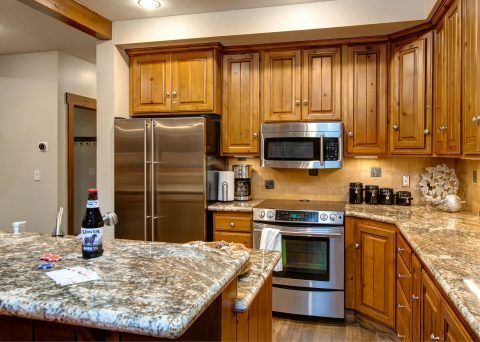 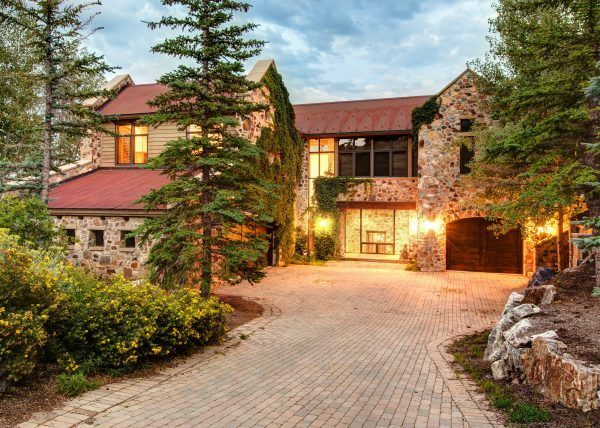 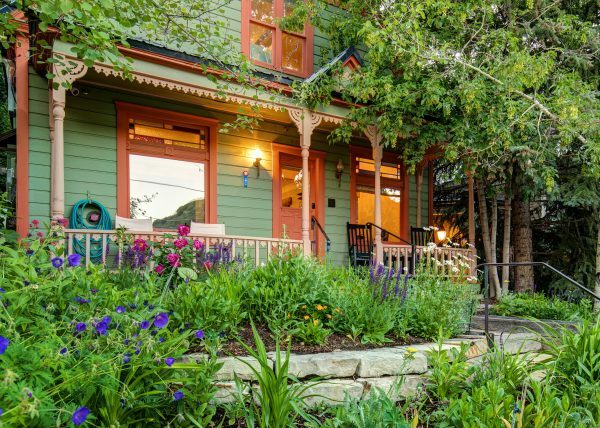 Walk to trails, fishing, dining and minutes to Historic Main Street Park City. 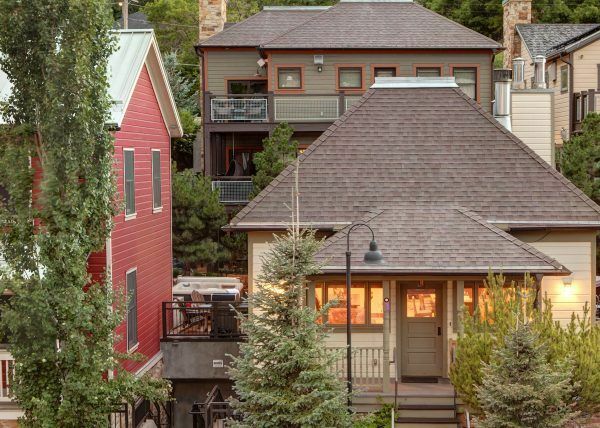 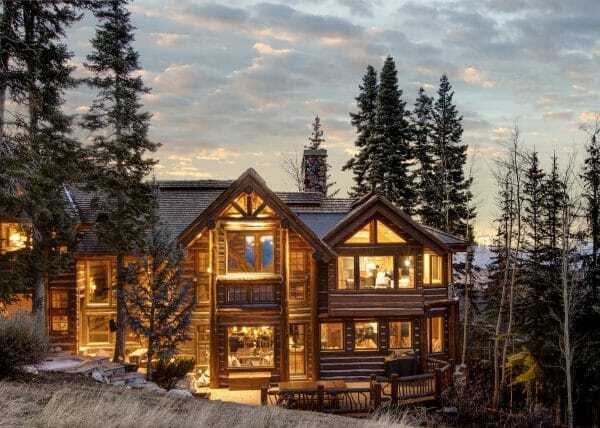 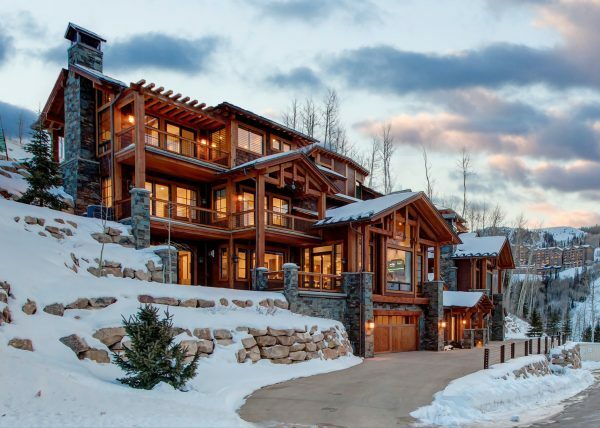 The perfect mountain town getaway.